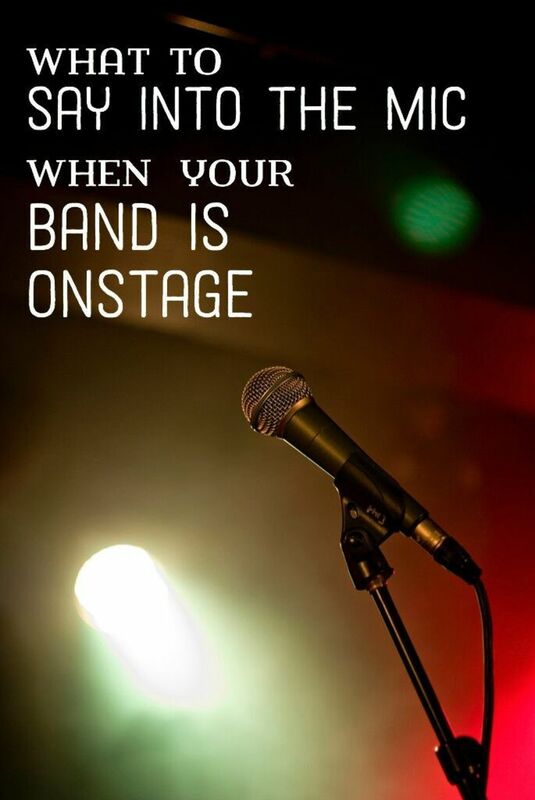 Being in a band can be one of the most rewarding experiences a musician can have. 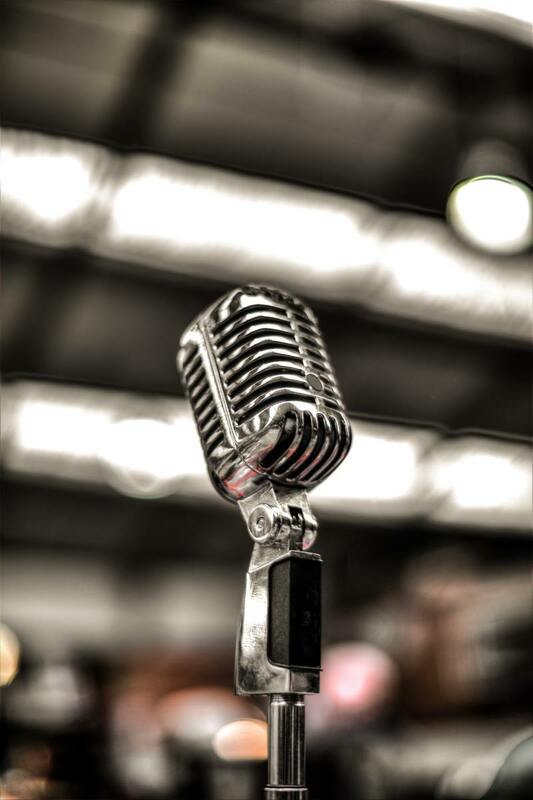 Expressing yourself live or through the sounds of an original recording can be priceless. 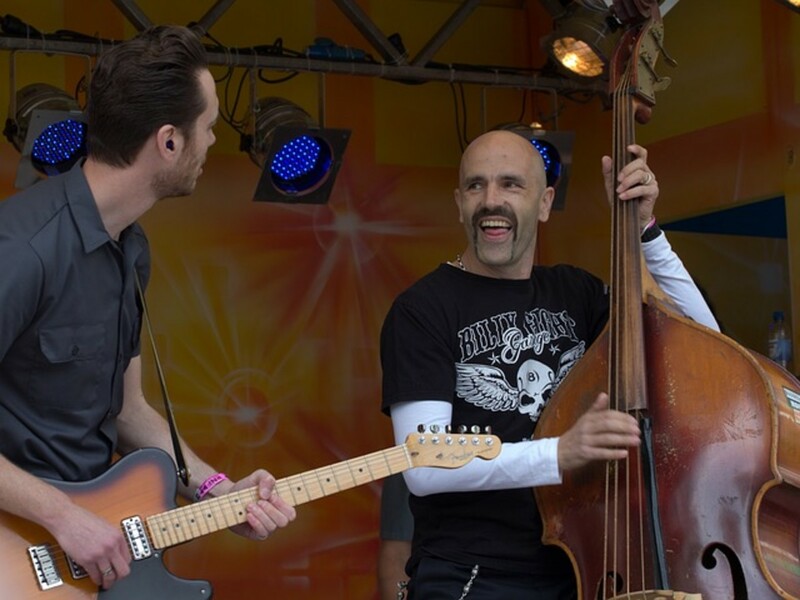 This article will walk you through how to start a band and what mistakes you should avoid making along the way. 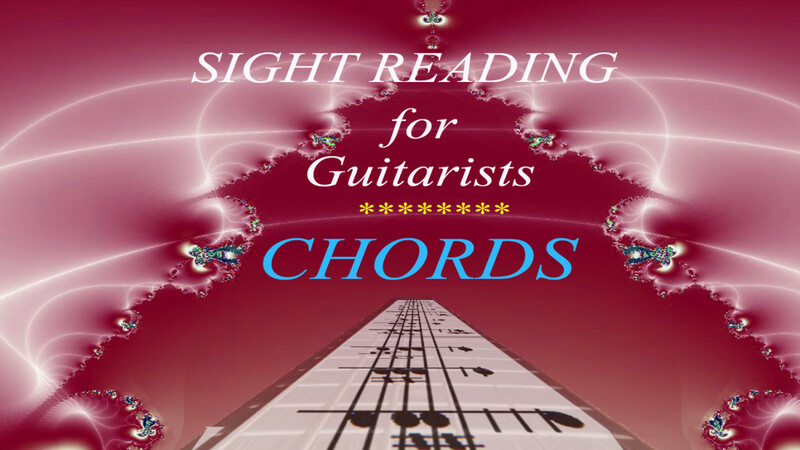 Learn to read chords in standard notation fast and accurately. All it needs is the right mental approach and graded practice material. 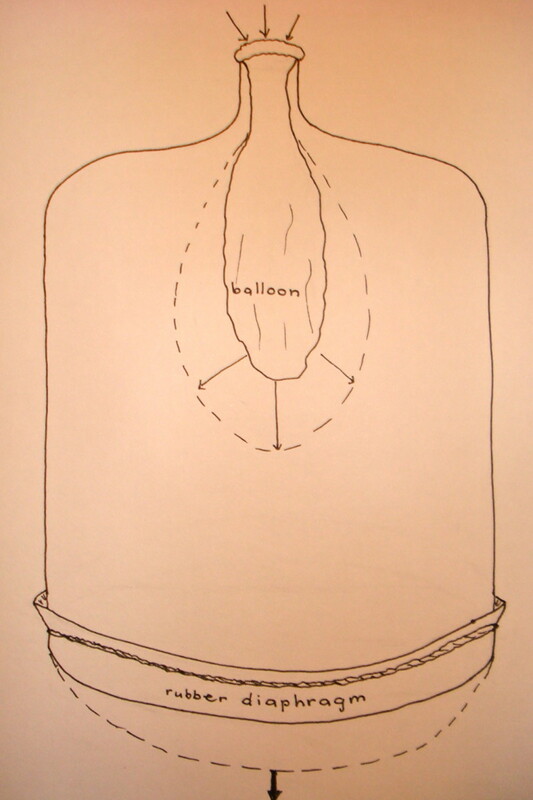 Easy step-by-step instruction to learn how to breathe using the diaphragm (diaphragmatic breathing.) Sing and speak better. Bring more oxygen to your brain functioning neurons. Let's start now. This article on flute breathing exercises discusses how we breathe, types of breathing and which is best for the flautist and also for the player's general health. 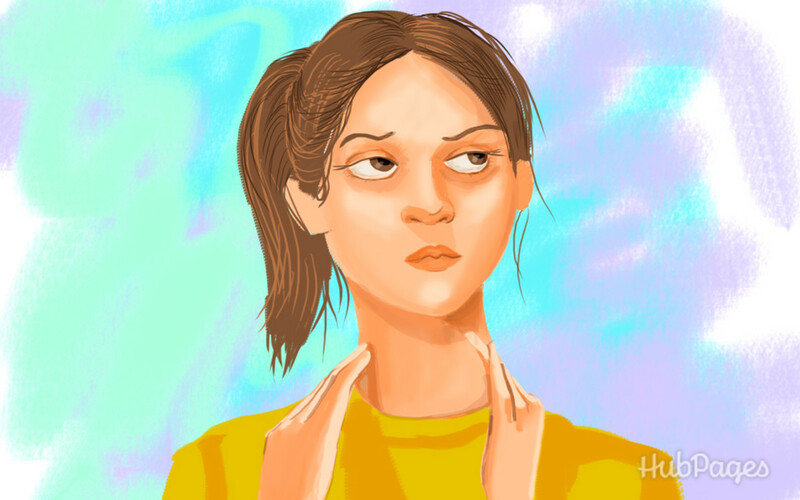 Some breathing exercises that help with the control of breath are explained with diagrams along with an emphasis on the importance of good posture to assist controlled flow of air. 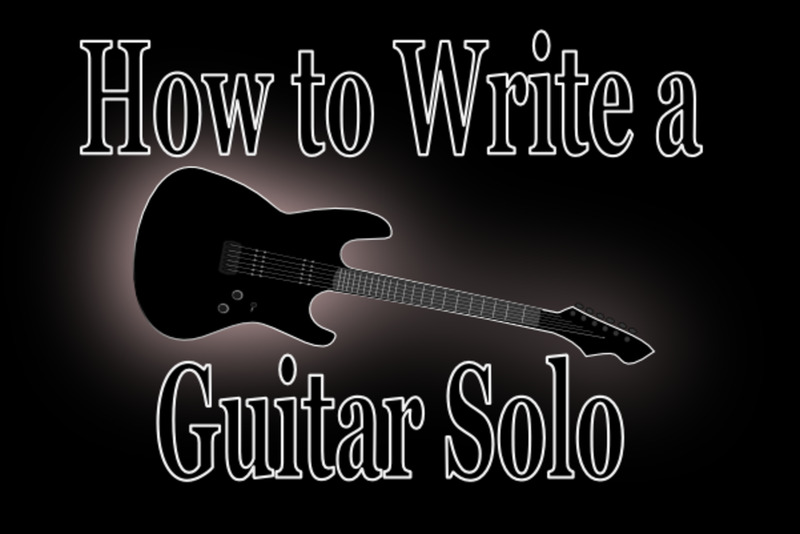 Learn the basics of how to write a song on guitar! Even beginners can create a basic song outline and start making their own music today. What's the best method for learning a new piece of piano music? 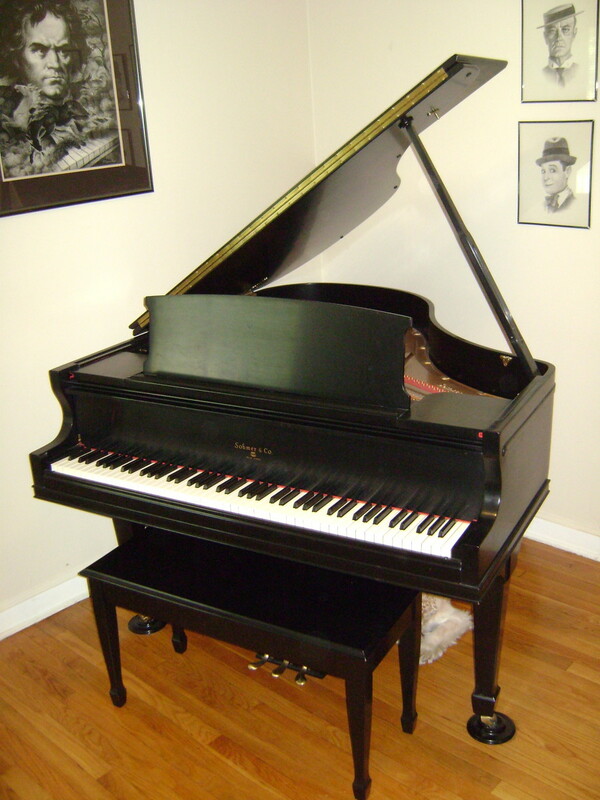 Find out what you should and shouldn't do to get that new piano piece under your belt as quickly as possible. 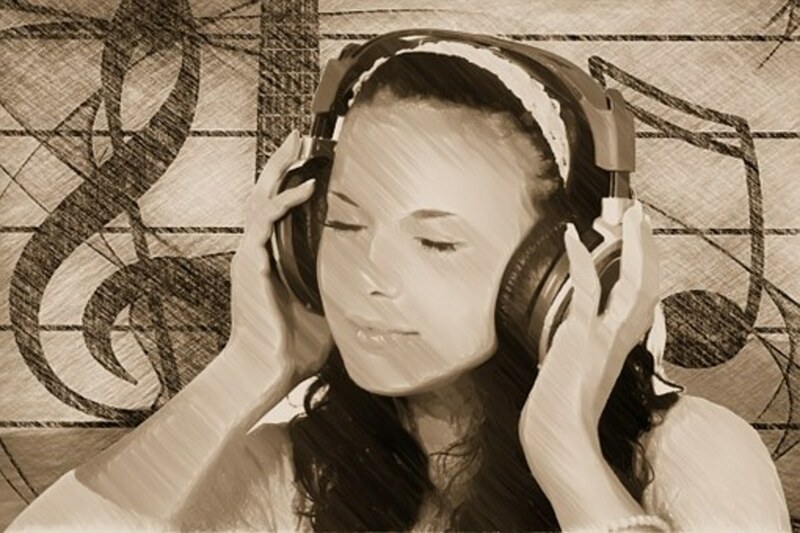 Music is complicated and difficult to listen to at times.This Listening Guide for Music is designed for those who have favorite pieces of music, styles or composers, but don't understand why. 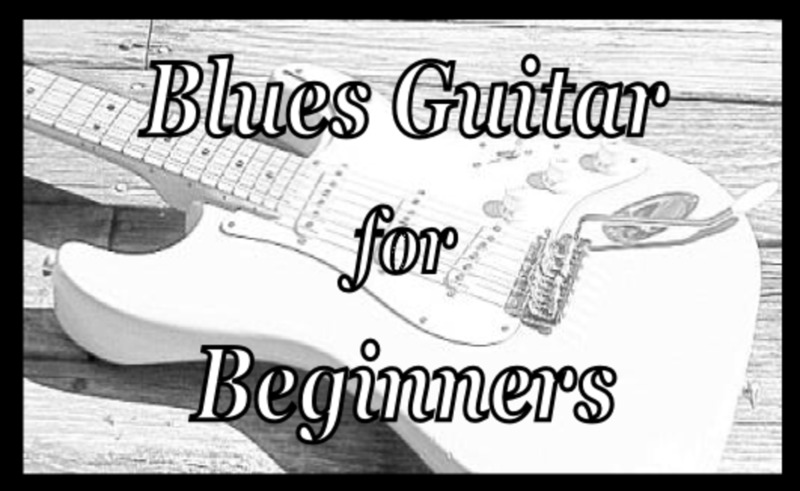 Find out how beginners can learn blues guitar by working on basic scales and music theory. The rest comes down to hard work and practice! If you want to excel in the cover music scene, it's not always a question of your level of skill, but often just a matter of focusing on the right things that makes a difference. 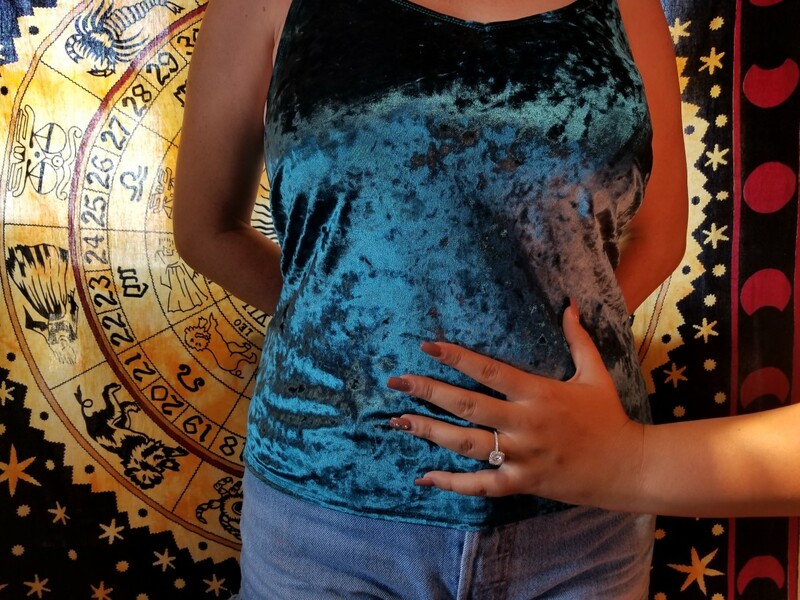 Click in to see them. 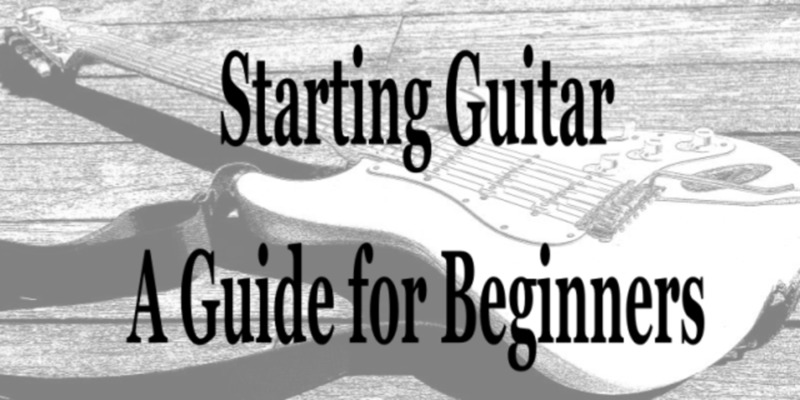 Learn everything you need to know about getting started on guitar in this comprehensive guide. Get help choosing your first guitar, advice on lessons and more! 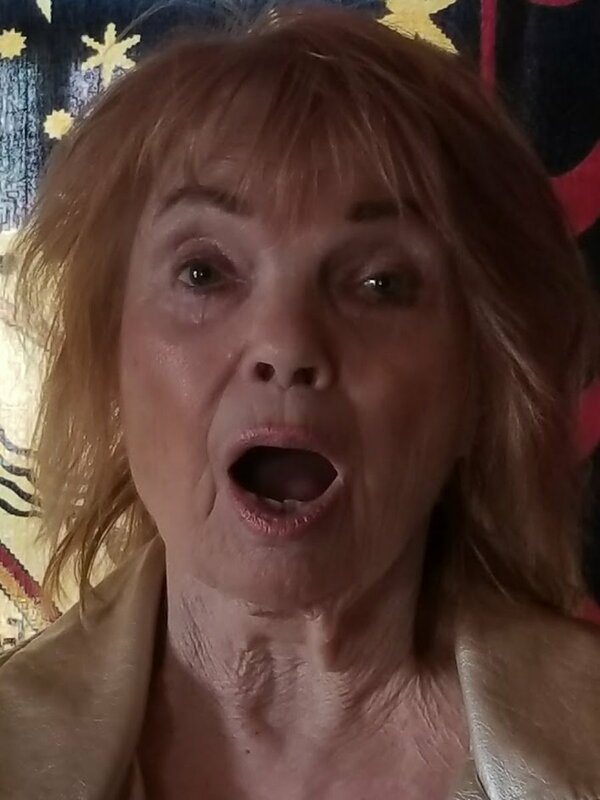 Learn how to sing quietly or softly. Just follow these simple exercises. Everything you want to know about making your voice sing soft. Here's a shortlist of the best beginner acoustic guitars for kids, a guide for parents looking to start their child on guitar. Why is the bass guitar so underrated? Are rock bassists just failed guitar players, looking for some other way to get into a band without having to really learn an instrument? 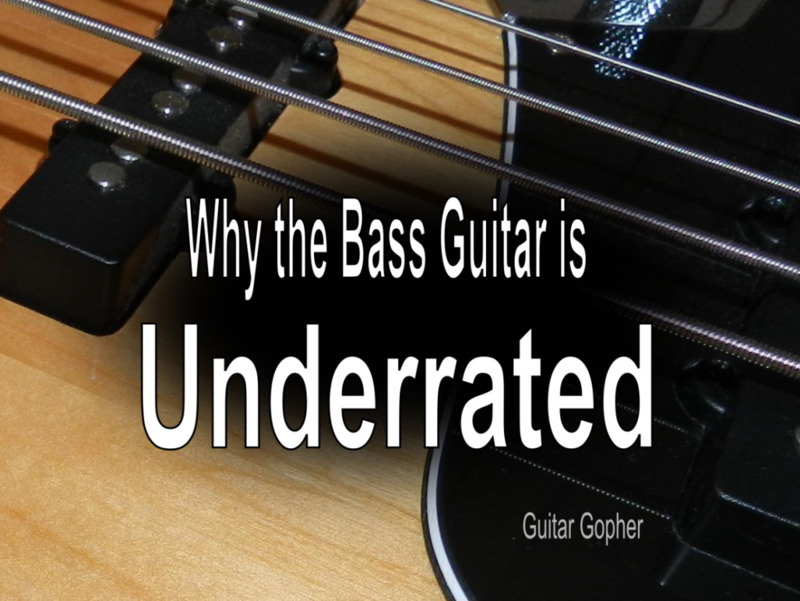 Learn why the bass is looked down on, and the true importance of the bass guitar. 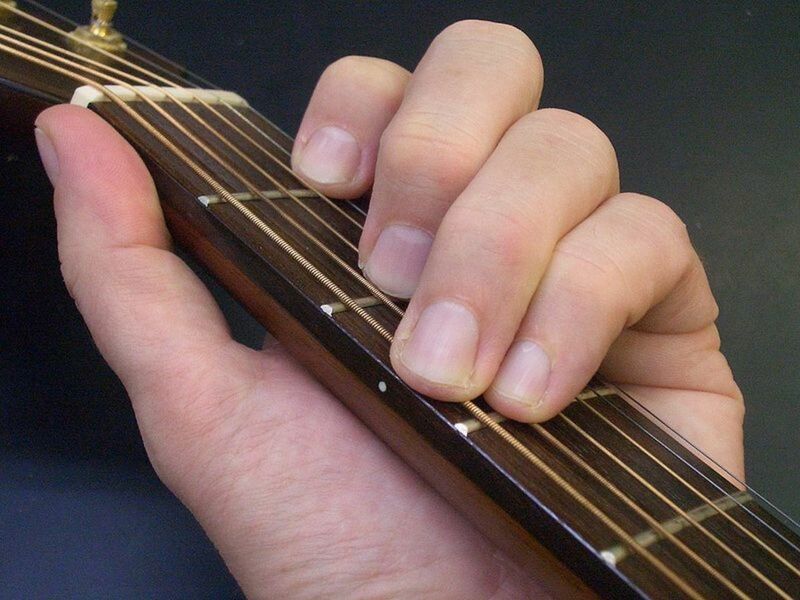 Discover a few easy shortcuts to help you quickly learn the notes of the guitar fretboard. 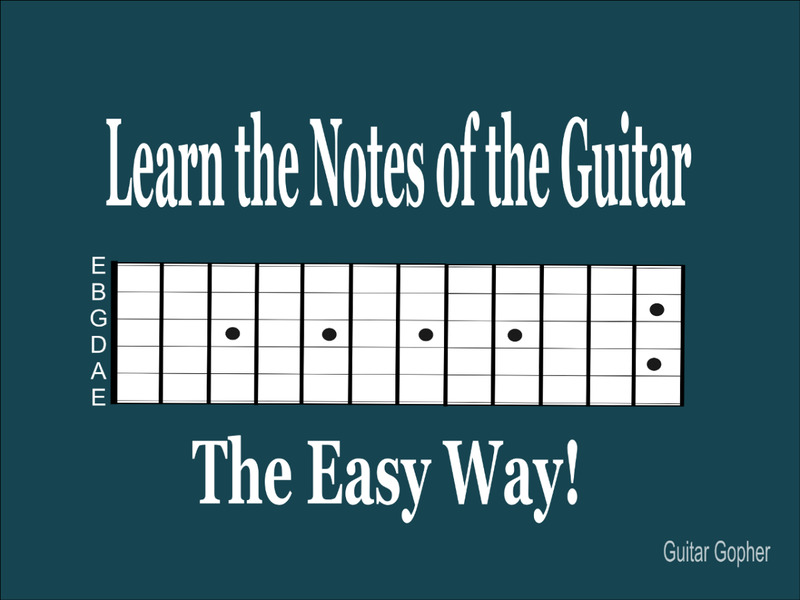 You can't master the guitar unless you know where to find all the notes! 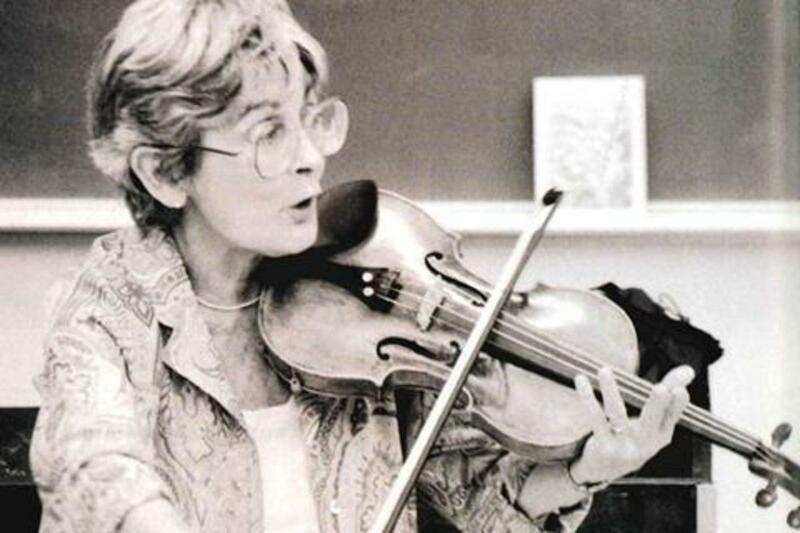 The Suzuki method is enormously popular in the United States and Japan. While the method was originally used to teach violin, many children learn to play piano (and other instruments) with this method. 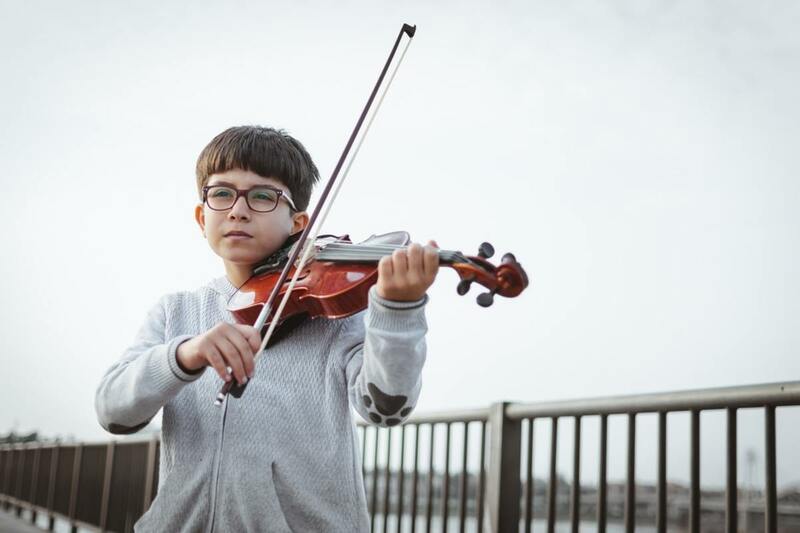 The Suzuki method allows very young children to play music by ear before progressing to sight reading, which allows 3 and 4 year old children to play the piano. Parental involvement is critical to the success of this method! The job of playing music in a cover band involves a never ending responsibility to learn new songs. While these songs may not be new to you, they are ones that you need to know if you play regularly. So, you’ve decided that you want to learn how to play the drums. Drums are probably one of the most complex and difficult instruments out there. However, if you are motivated, you can succeed. 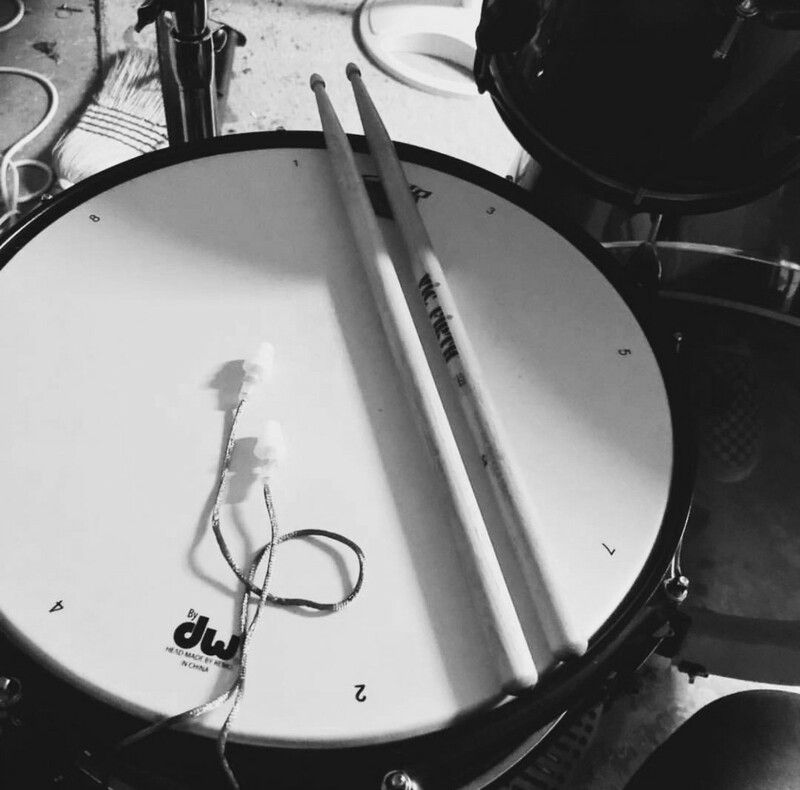 Here are a few tips for beginner drummers that will help you get started. 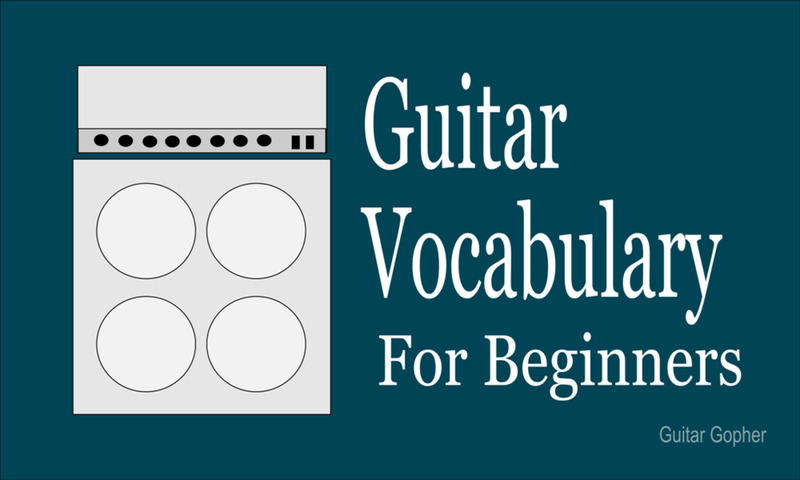 Learn about the terminology and definitions used in playing and discussing electric and acoustic guitar in this basic vocabulary guide for beginners. 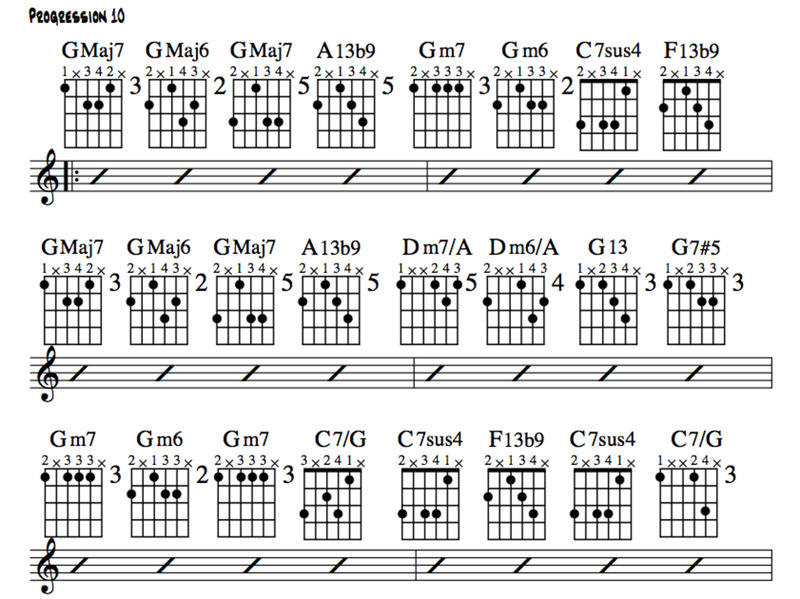 Triads are easy 3-note guitar chords that are useful in both rhythm and lead playing. 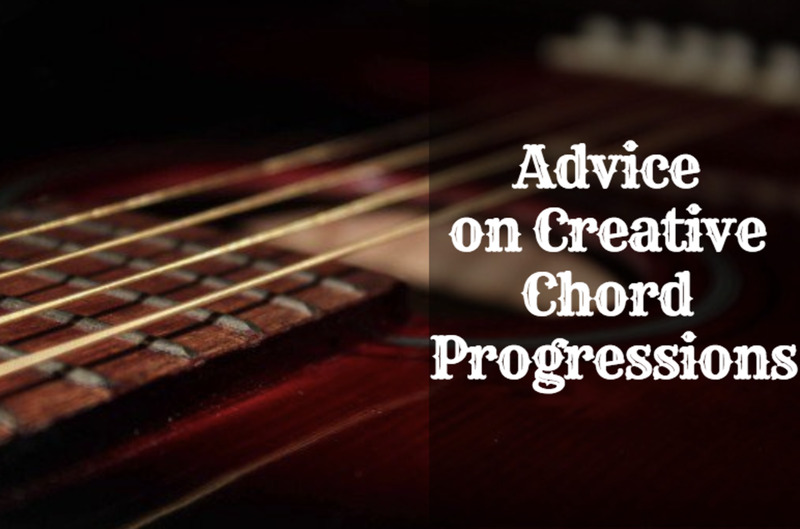 This article explores how to play them and what the best practices are when using them. 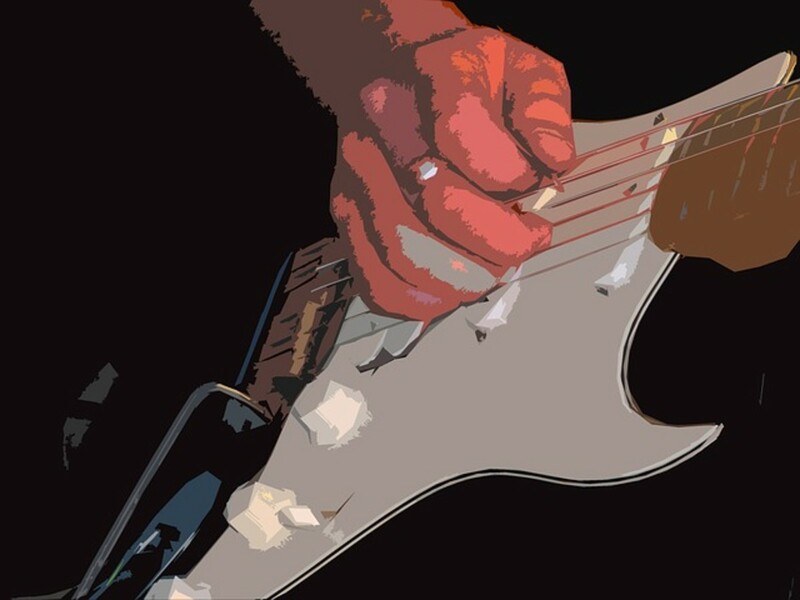 Learn how to solo on the guitar and write your own leads, plus the importance of scales, improvisation and self-evaluation. 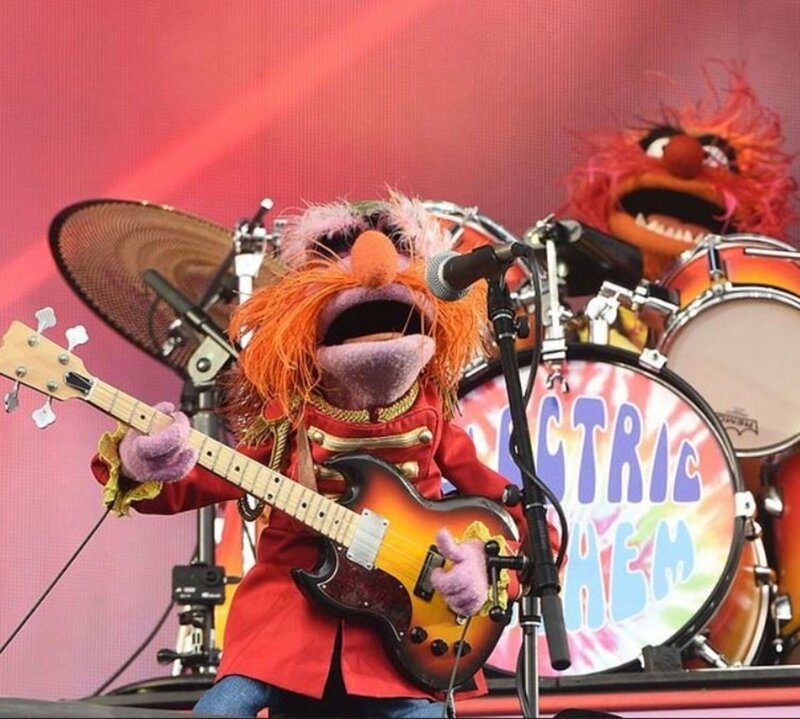 It may start off as a group of people getting together to make some noise, but if you want fans, you've got to come up with a good name for your band. 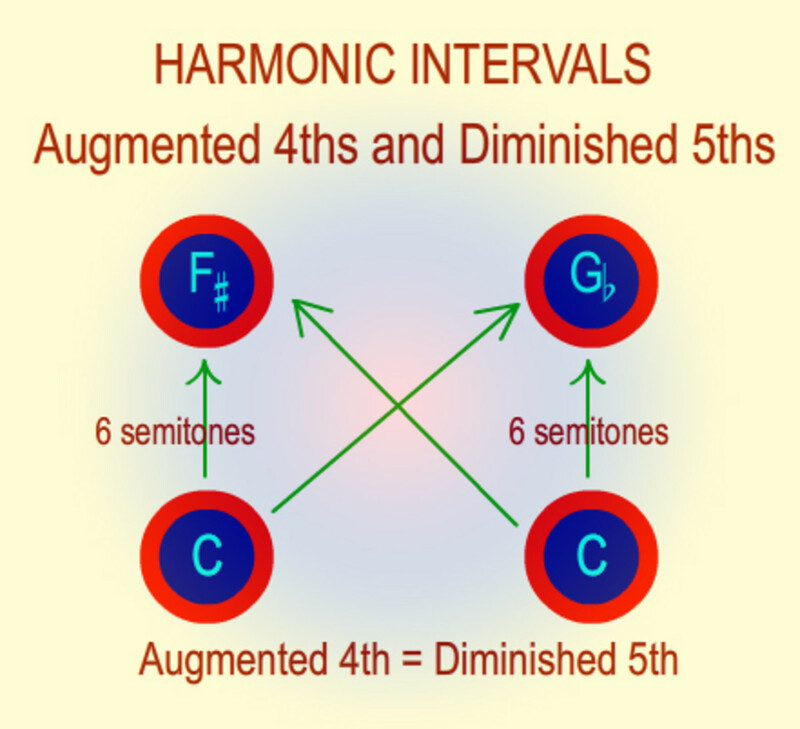 This article is aimed at self-learning guitarists wondering whether to learn standard music notation or guitar tablature (tab) or both, or even neither. A look at the pros and cons of each system. 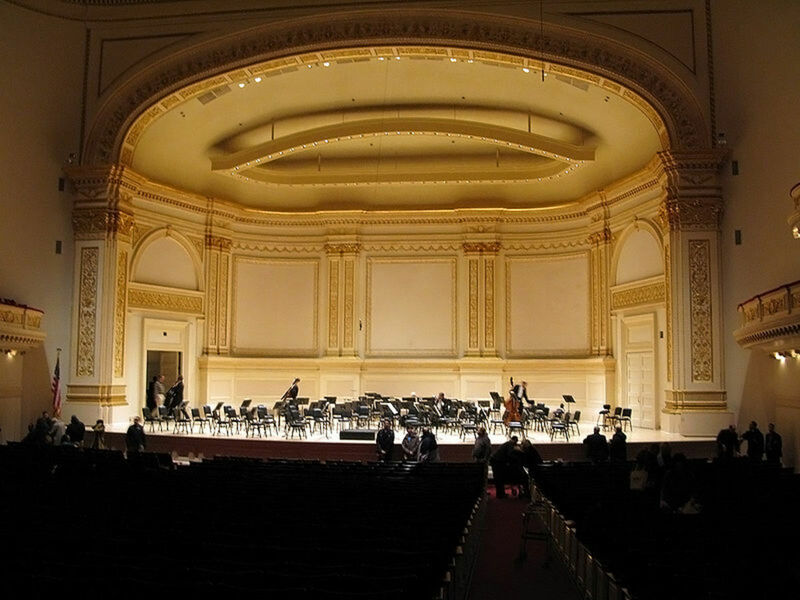 Performing in a musical can be an exciting and rewarding experience. 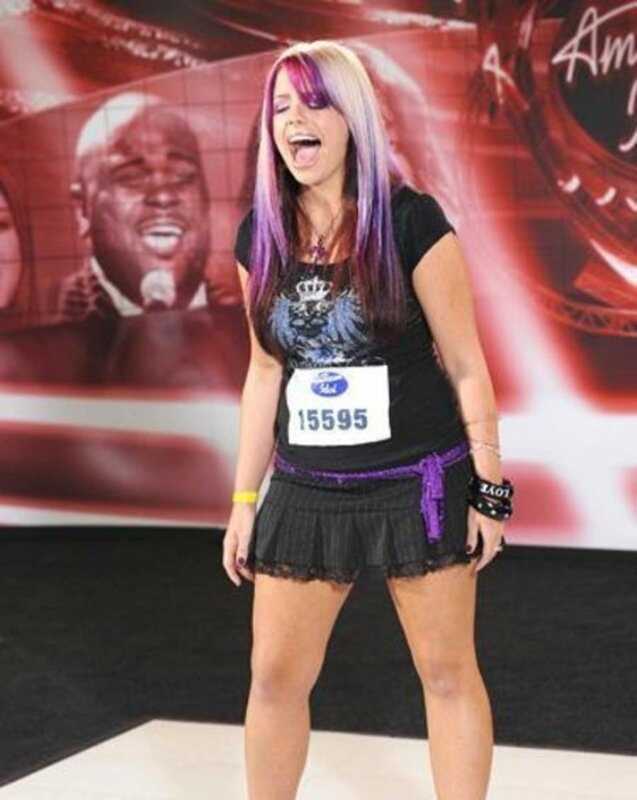 However, some singers and actors miss this fun and educational opportunity because they fail the audition process. Here is a list of how to prepare for that audition. 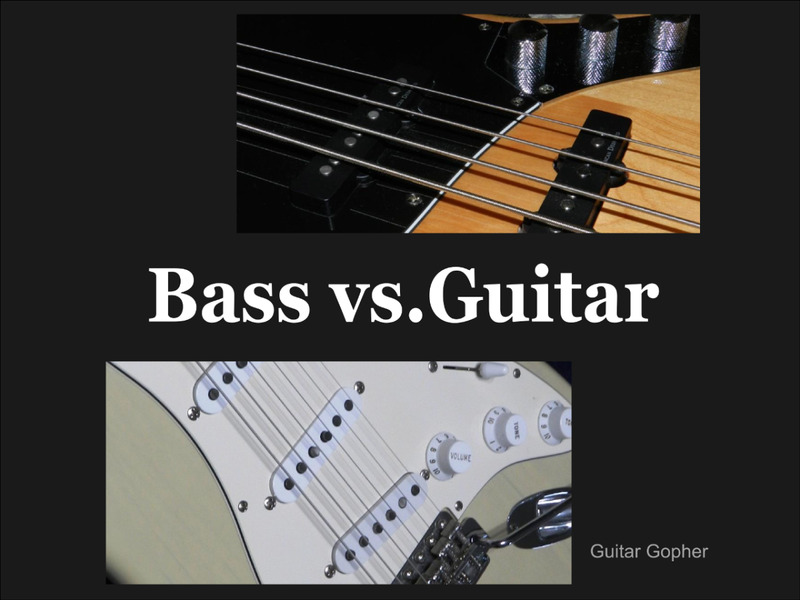 When it comes to difference and difficulty how do you compare bass vs guitar? This article can help you decide which is a better choice for you. 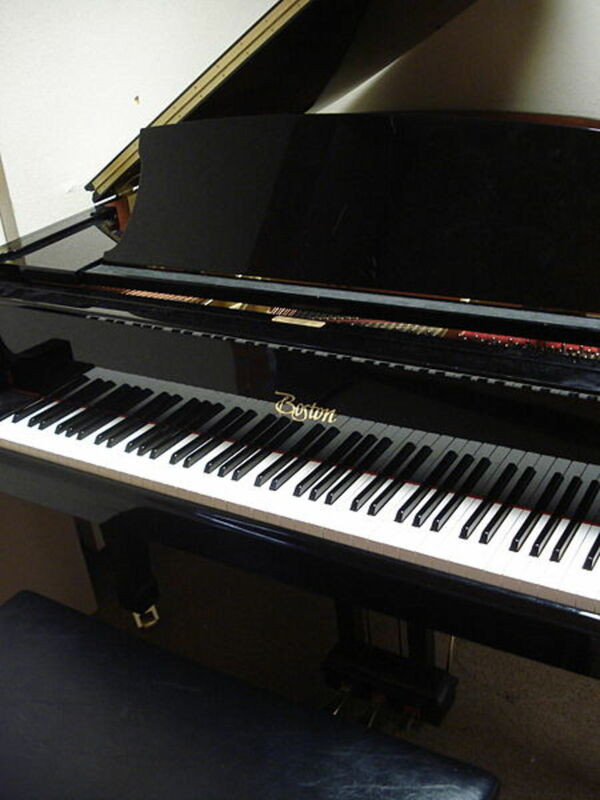 Returning and re-learning the piano can be frustrating. These tips will help increase motivation and enjoyment, and prevent burn-out. 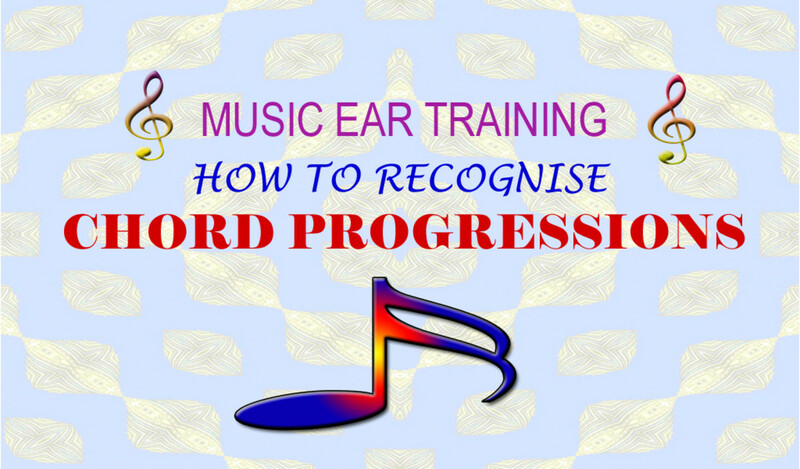 Learn to recognise and identify chords and chord progressions in key-based music by ear. 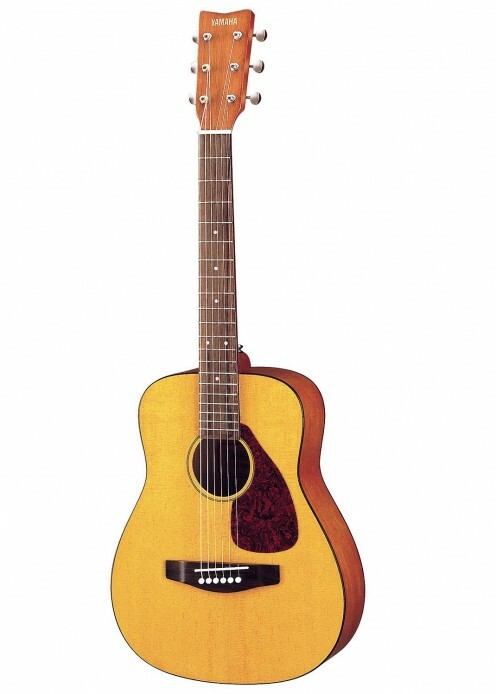 The Martin D-18 has always been one of the world's most desired acoustic steel string guitars. It is somewhat expensive, so not everyone can afford a D-18, here, here are five alternative guitars. 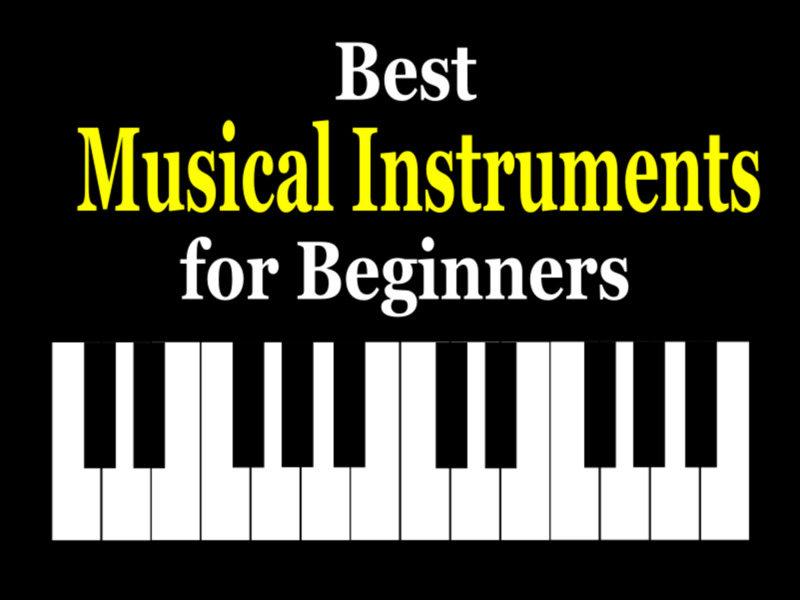 Find out which instruments are the best choices for kids or adults who are total beginners and want to learn music for the first time. Hold your tongue! 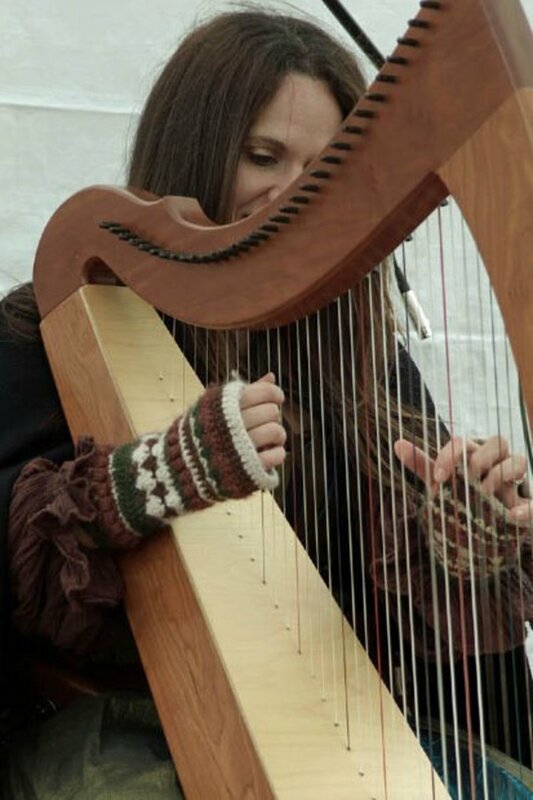 Just make sure this " rudder" for sound is nice and relaxed for better singing and speaking. 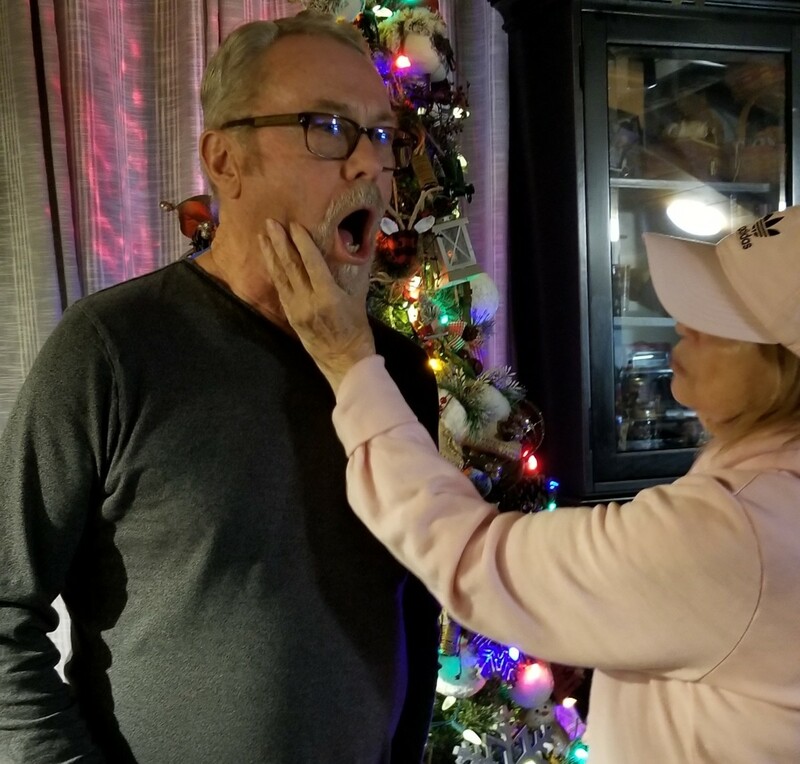 Learn how to use your tongue for controlling your vocal tone. You'll like the results. 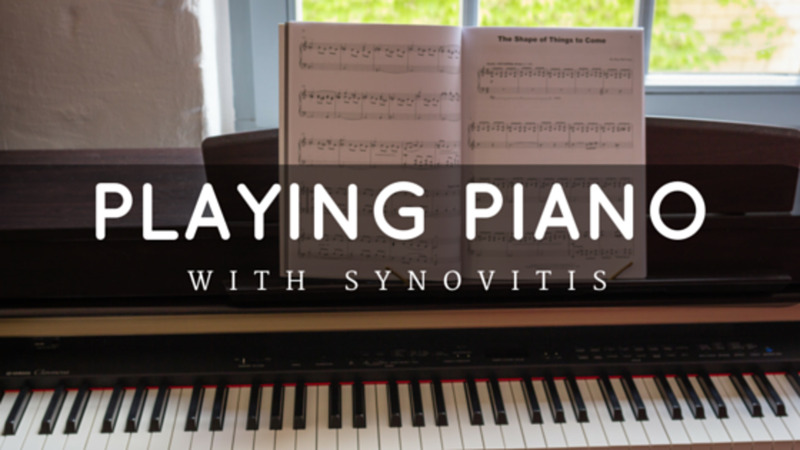 Synovitis can ruin a piano-player's career. Here's how I (mostly) recovered and got back to the keys, with gentle repertoire suggestions that I enjoy playing. 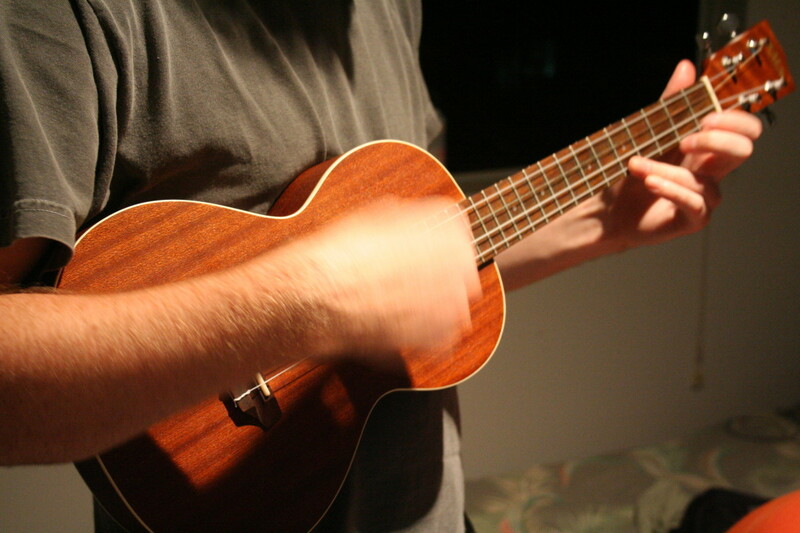 Whether your hands are too big or small or your wrist muscles are too weak, some ukulele chords are just plan hard to shape. 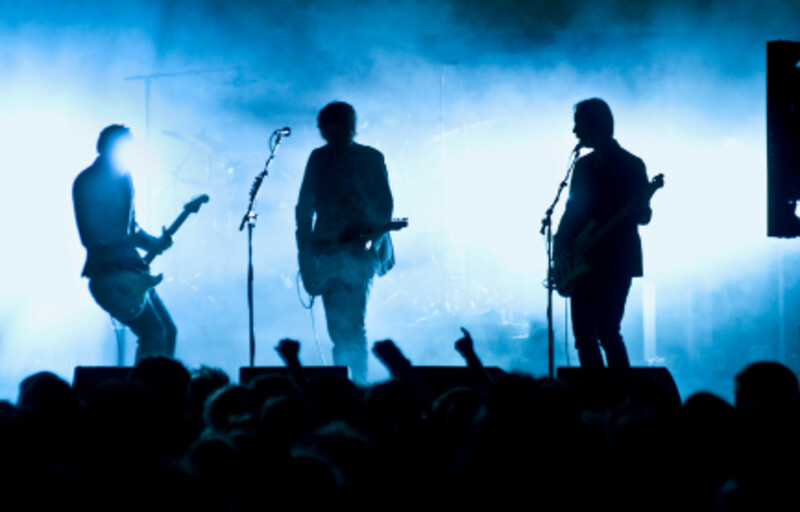 Having an extensive catalog of songs that you know how to play is essential for any successful musician and cover band. 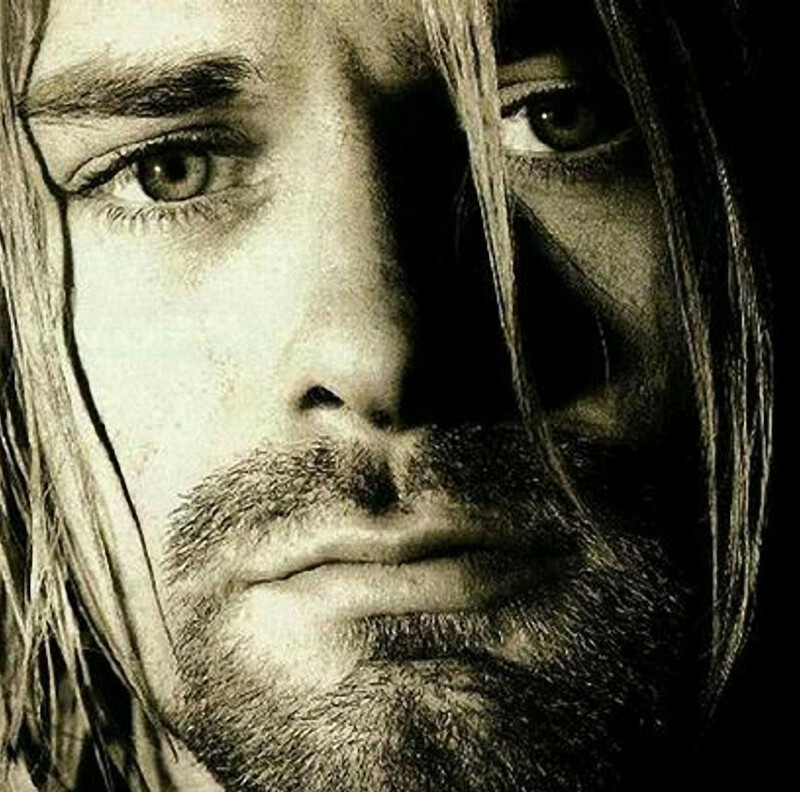 These are the songs that just about every band plays at some point, with lyrics. "Practice, practice, practice!" --But what about practicing *smarter*? This article gives ten useful tips to do just that. Get better, faster! 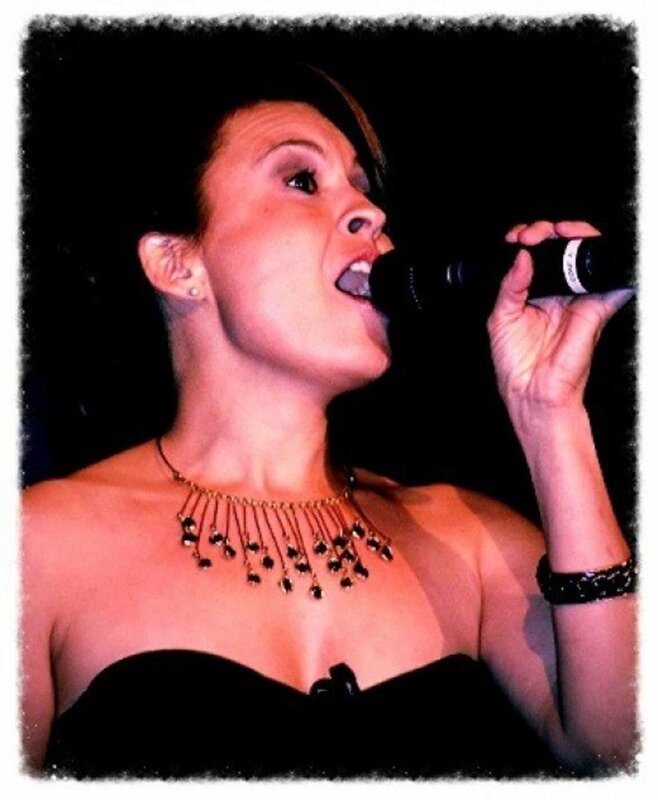 These easy, but important, vocal tips promise to change a weak, unconfident, sound into a bigger and better voice. Half stack, full stack or combo? Learn which guitar amp is best in a band situation, and how to choose the right option for you. 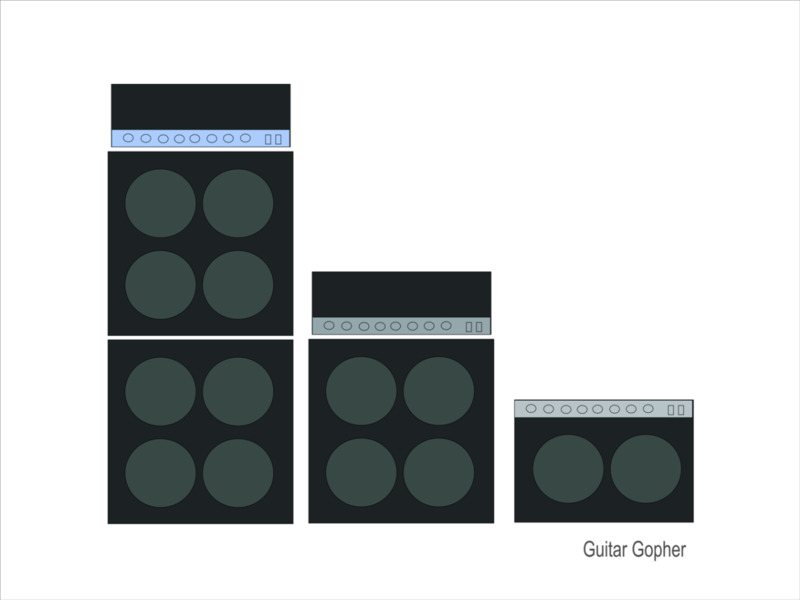 Half Stack vs. Full Stack vs. Combo: Which Guitar Amp in a Band? 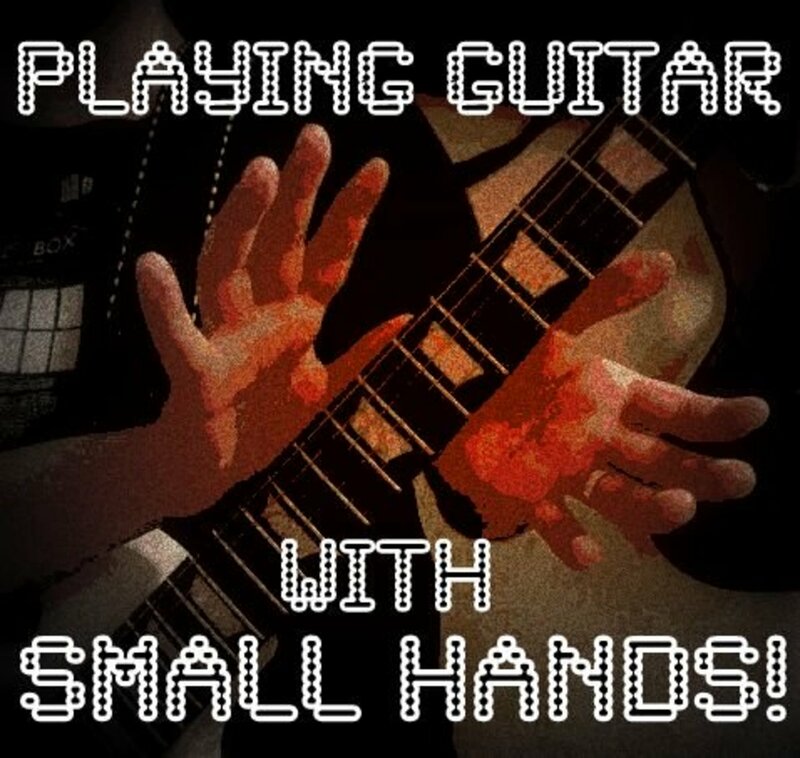 Improve your guitar practice routine with these eight tips on playing guitar with small hands. 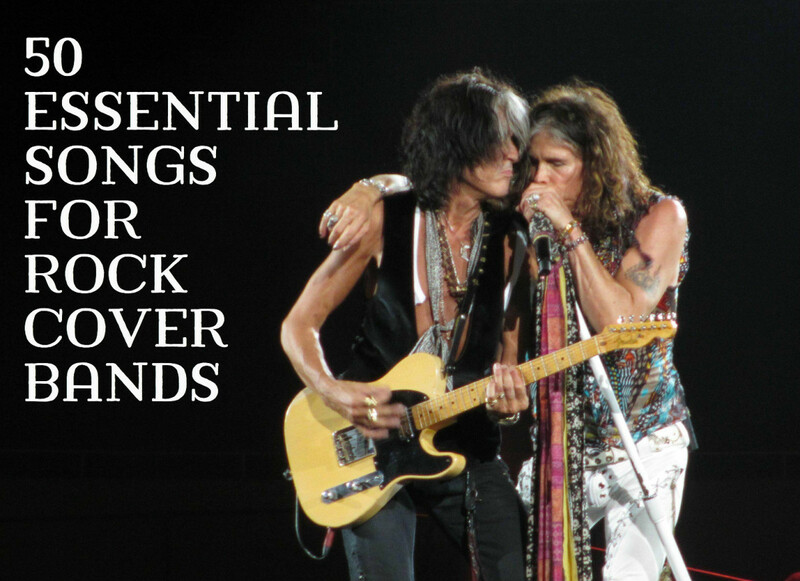 Includes alternative guitar technique ideas and original video examples. 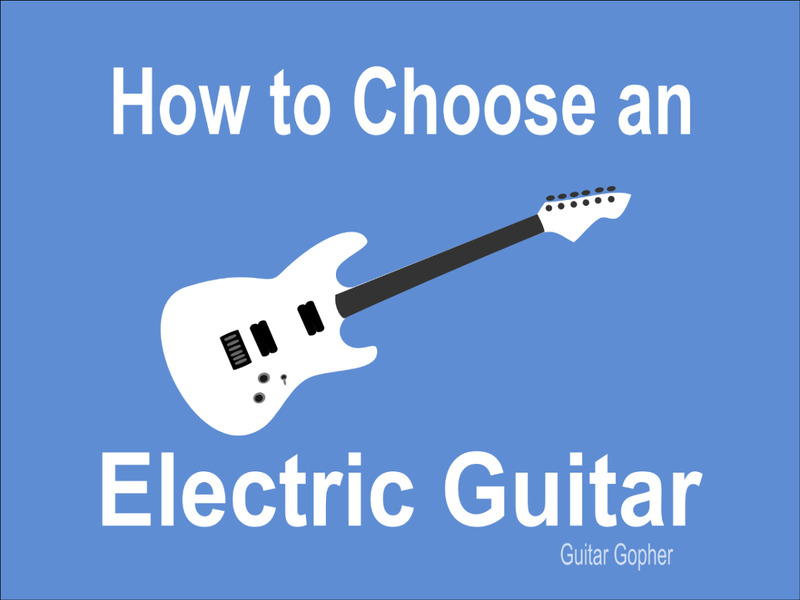 Get some advice on how to buy the best electric guitar for a beginner and learn what features to look for in your first instrument. Explore the technical works of Wohlfahrt, Kayser, Mazas, Kreutzer, and Rode. 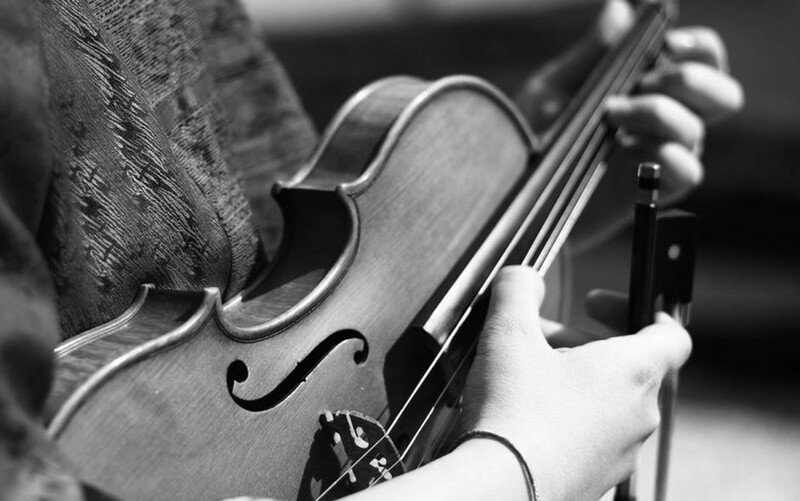 Understand how violin etudes and studies benefit the students. 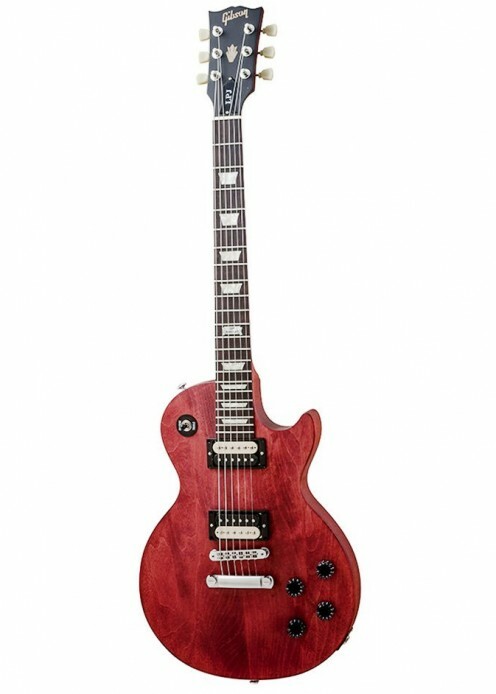 Check out this Gibson Les Paul LPJ Review and learn more about the 2013 and 2014 models of this affordable American-made Les Paul. The best music education bloggers, helping students, performers and teachers succeed and reach their dreams. 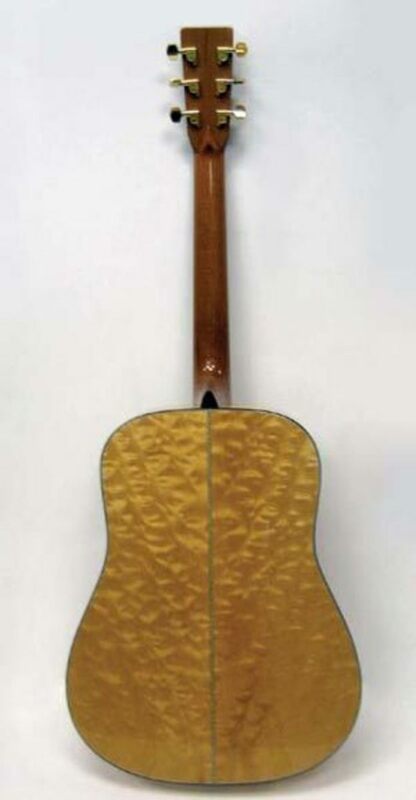 When buying your first acoustic guitar, you want to be sure you're getting what you want. 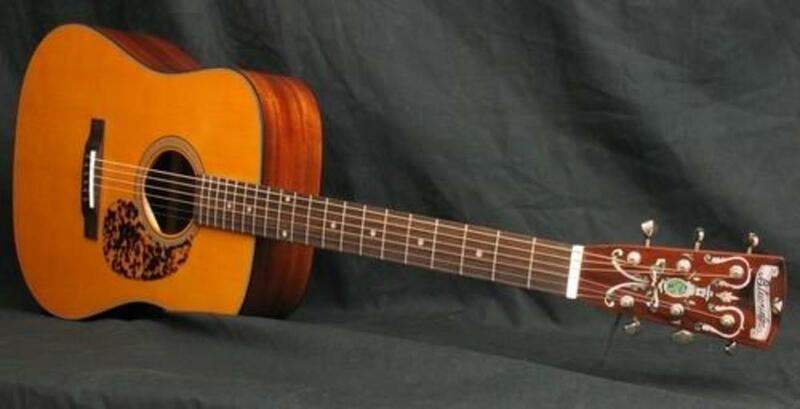 In this article we look at the main differences between steel and nylon stringed acoustic guitars. Find out how to implement this four-step plan to achieve effective practicing. 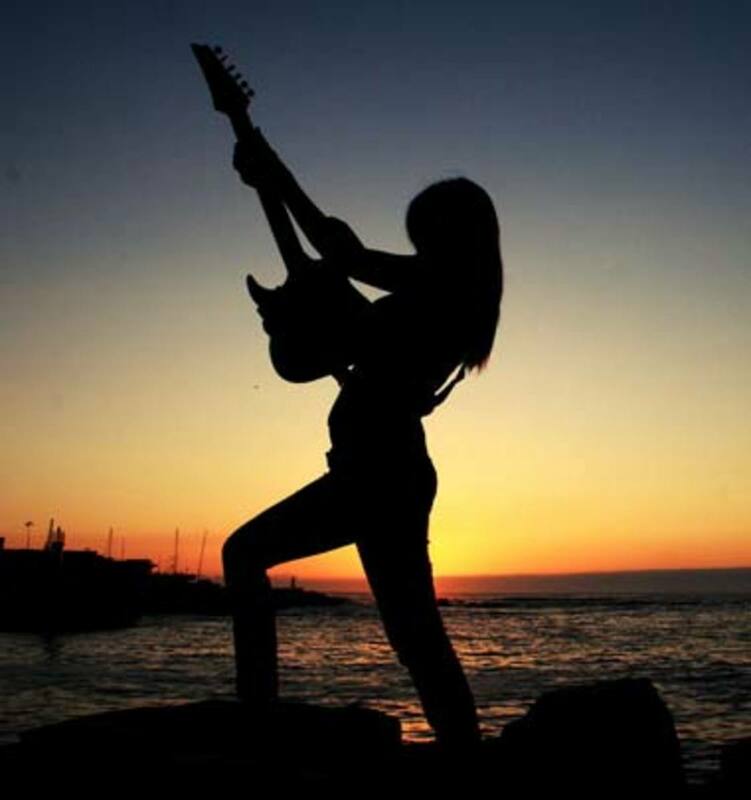 Find out if you really need a teacher to learn to play guitar, and why taking lessons may not be the best choice for every newbie guitarist. 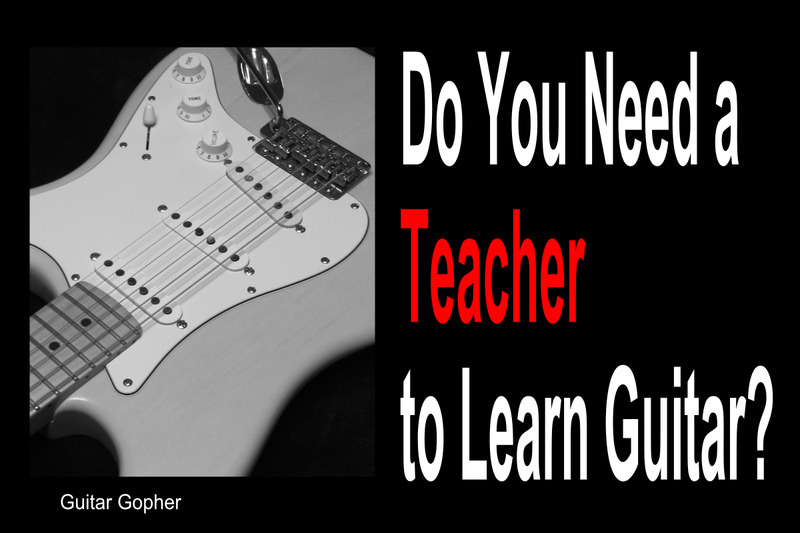 Do You Need a Teacher to Learn Guitar? 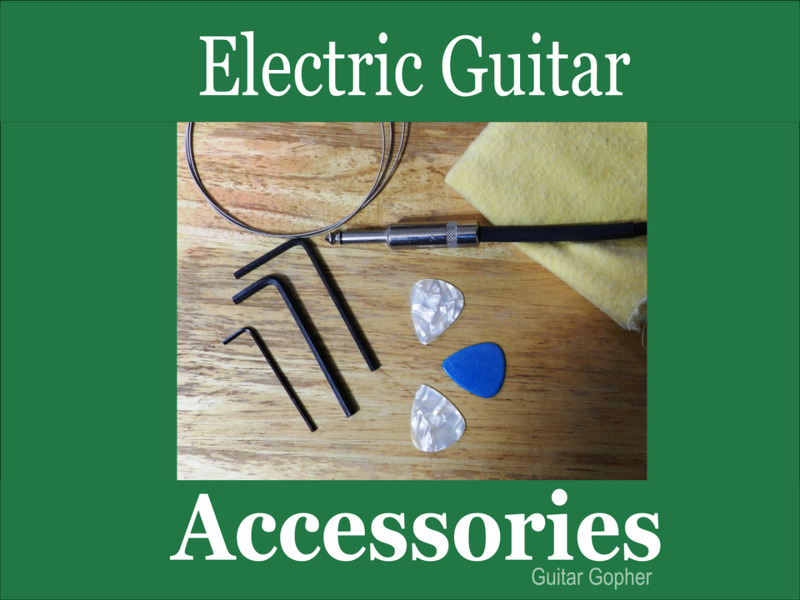 Check out this list of the guitar accessories that are most important for beginners and start building your collection of guitar supplies. 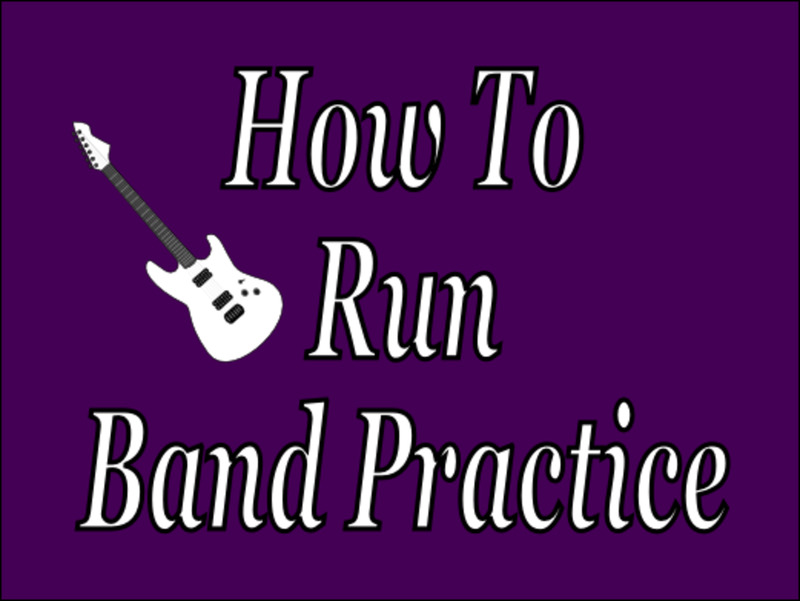 These rehearsal tips will help guitar players understand how to run band practice most efficiently and accomplish their goals. Learn how to build chords belonging to any major key from the notes of its major scale. 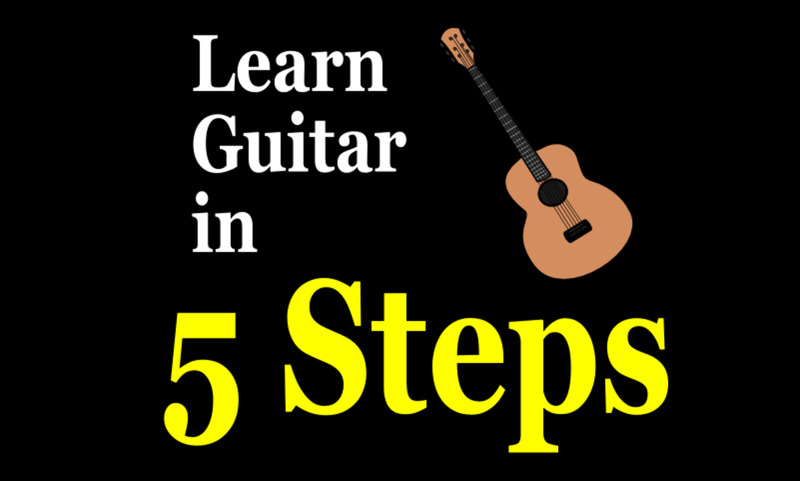 Learn 5 steps to help you teach yourself to play guitar, no lessons required. It isn’t easy, but with a little hard work you can do it! People who are inherently comfortable with being in charge are sometimes very good leaders. However, if they don't follow these basic guidelines, even they can often fall short. If you have a child who shows an affinity to the piano but is not old enough for formal lessons, the following article will give parents ideas for teaching early piano skills. Discover the best way to learn to guitar, with a focus on scales, chords and songs, as well as music theory. If you want to learn guitar there is nothing stopping you. 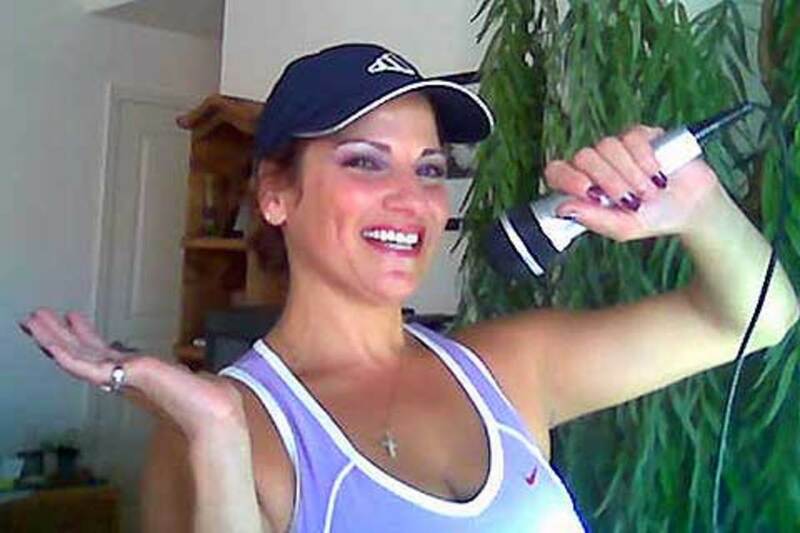 Here are some top options to get you started! 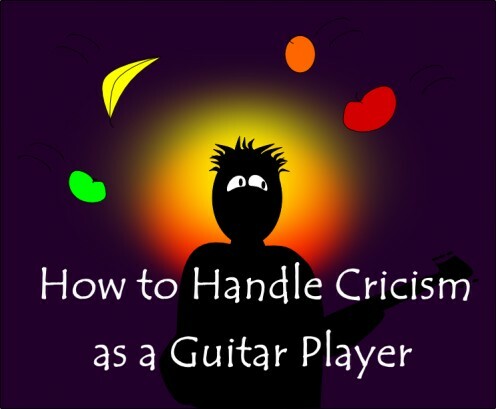 Learn how to deal with the criticism and negativity that comes with playing guitar in public. Don’t let the haters bring you down! 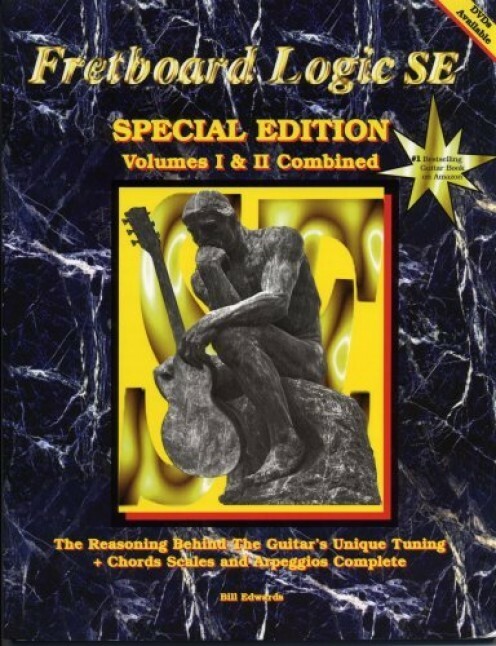 Fretboard Logic SE by Bill Edwards is a guitar instruction manual where the CAGED system is made easy to understand for any level of guitarist. 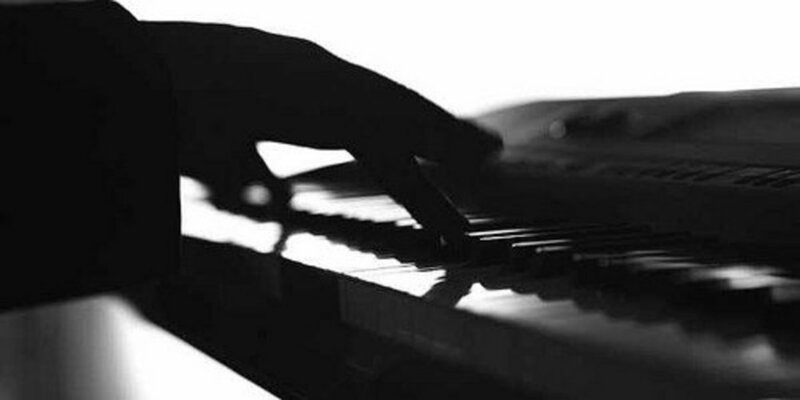 Find out how to master arpeggio playing on the piano in any key! 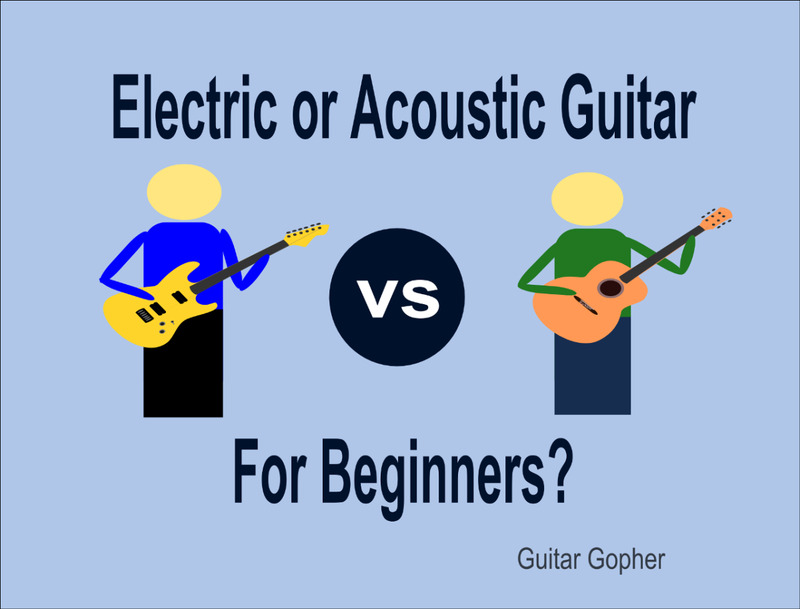 Which guitar is better for beginners to learn on: Acoustic or Electric? Discover the pros and cons of each and decide which is right for you! 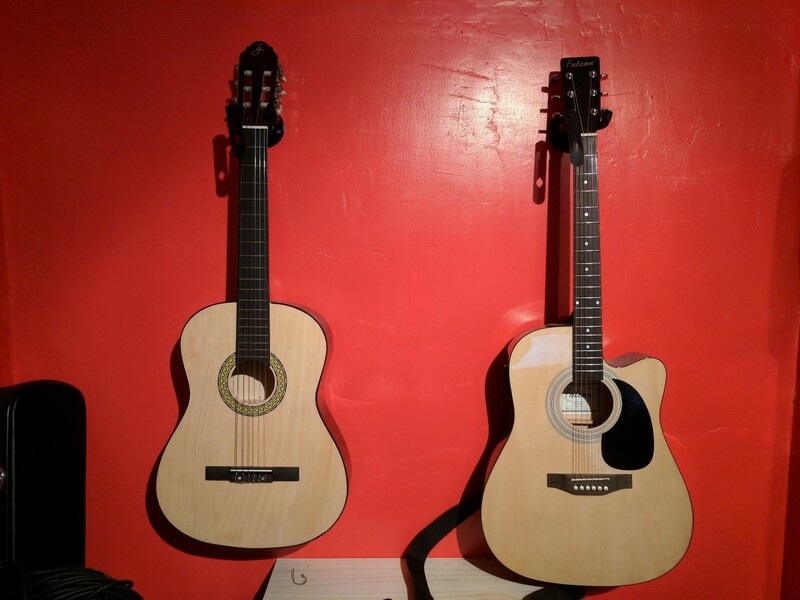 Should Beginners Start on Electric or Acoustic Guitar? 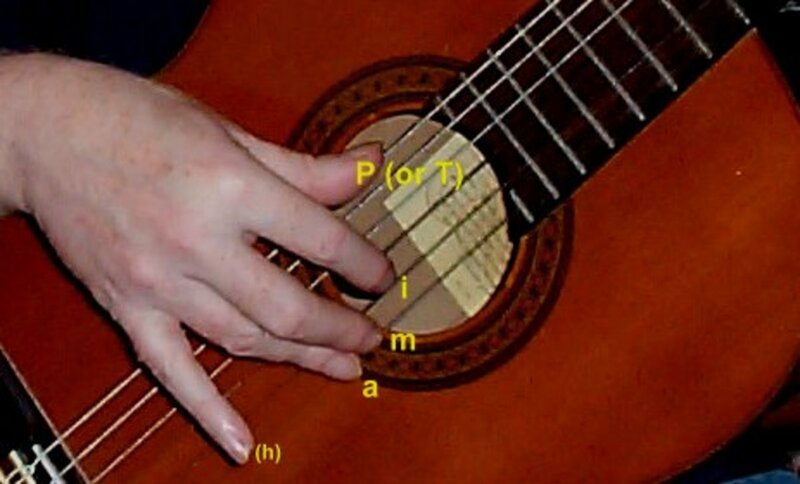 Learn some easy fingerstyle accompaniment patterns with clear and concise explanation and charts. Be honest. You want to be doing better. You know you're good, but you know there are some things that you're missing or could be improved upon. You're right. Read on. 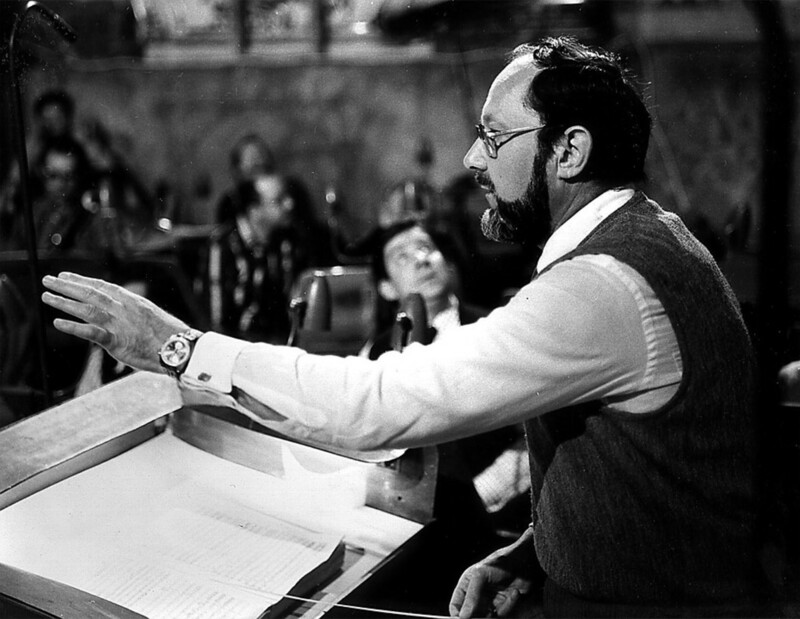 This page talks about common hand signals for choir directing and the best ways to use those signals. 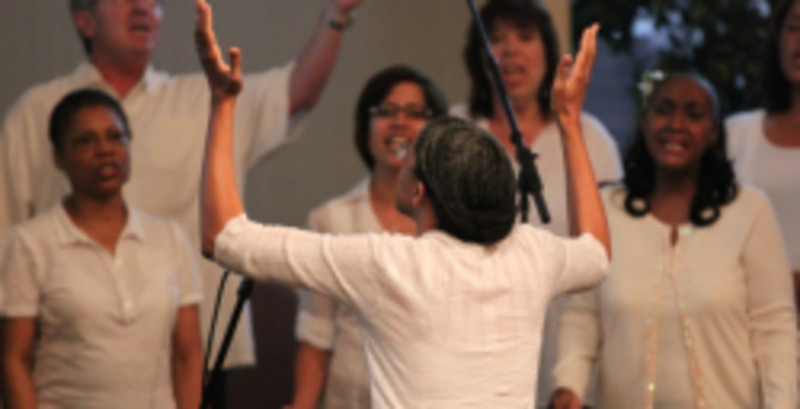 Do you, as a music leader, ever ask yourself: What is the best key for congregational singing? 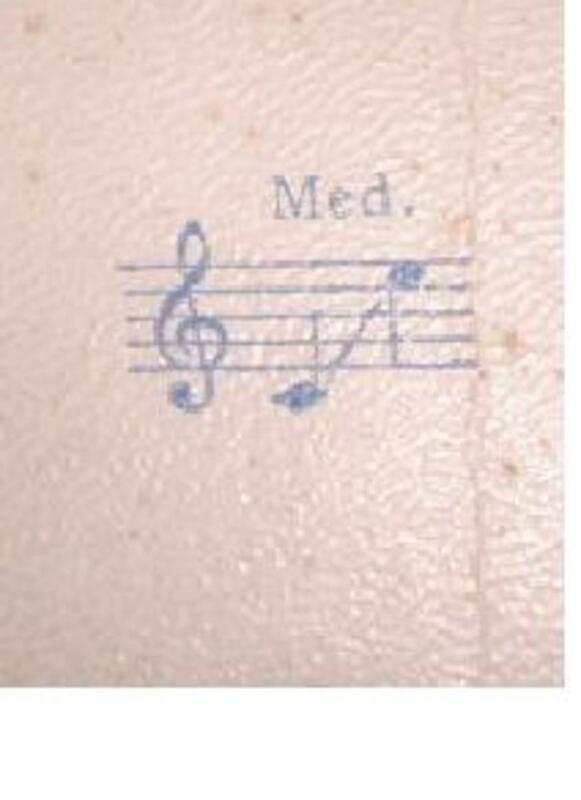 What key should hymns be sung in? or, How can I know the best key for unison singing at church? 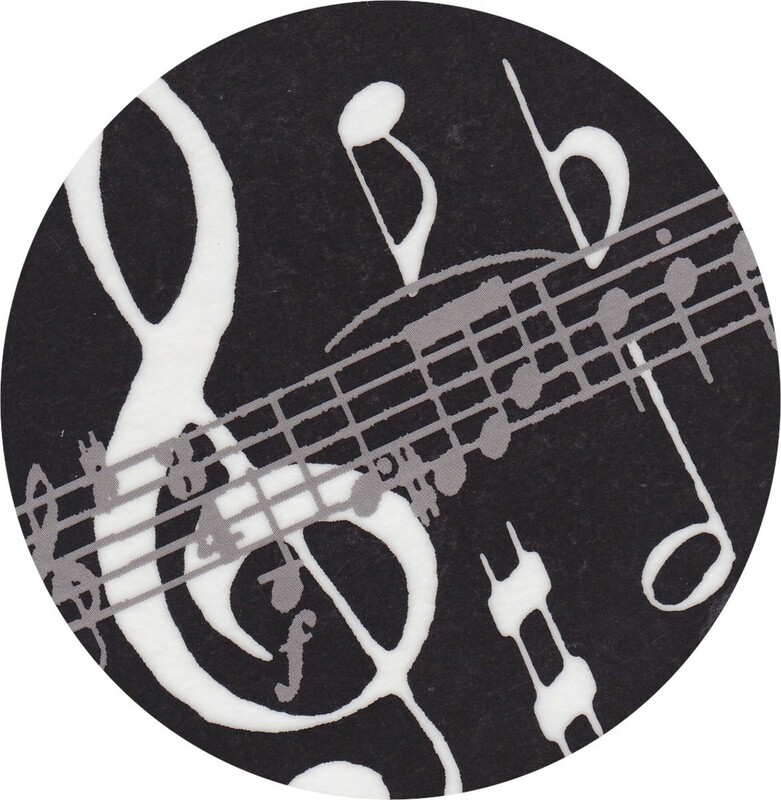 -- Finding the best musical key for group singing can be a challenge, but the challenge can be pleasant and rewarding. 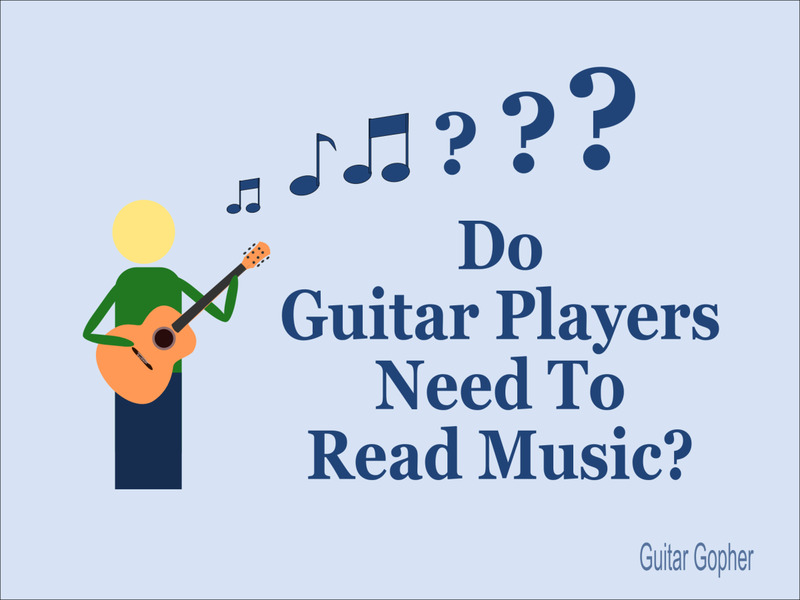 Do you need to learn how to read music if you want to play the guitar? Maybe! Find out whether it is the right choice for you. Guitarists - Learn to read music with this graded tutorial covering the basics of standard music notation for guitar. Learn the meaning behind some of the most used musical terms. A helpful resource for music students and teachers. Become a better musician by applying musical symbols to your music. 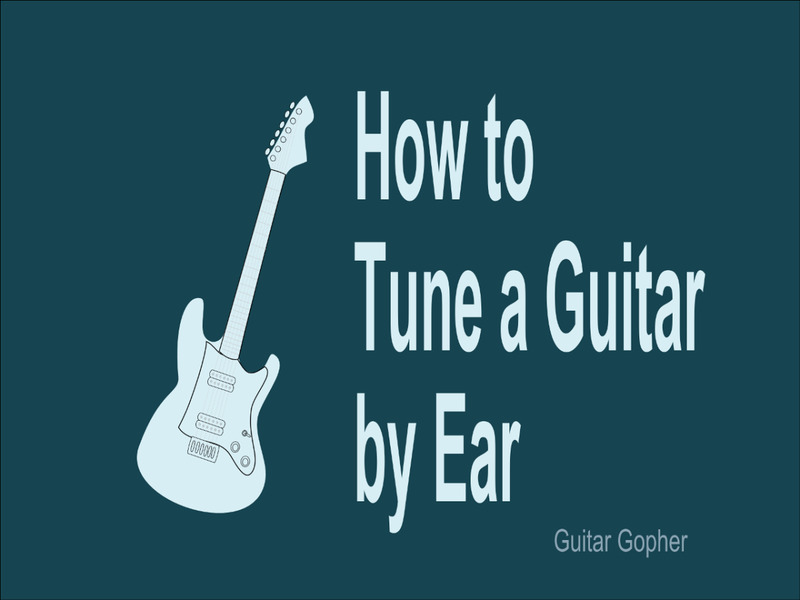 Learn to tune your guitar by ear in a few simple steps. 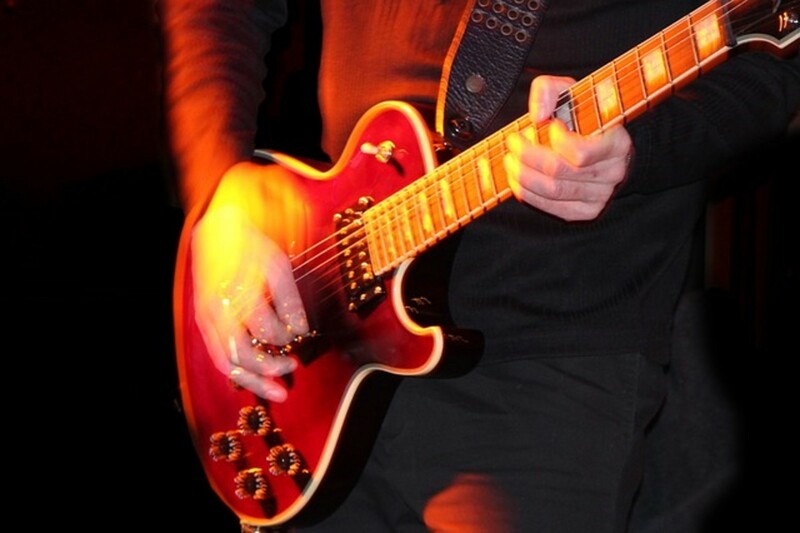 It’s easy, and it can even help you become a better guitar player. 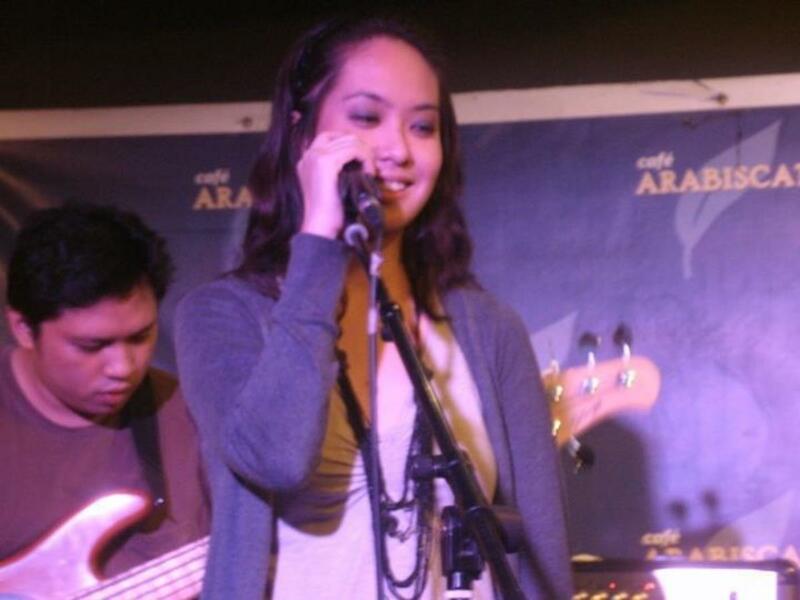 There is a specific system that has proven effective in working as a musician or playing covers in any band. 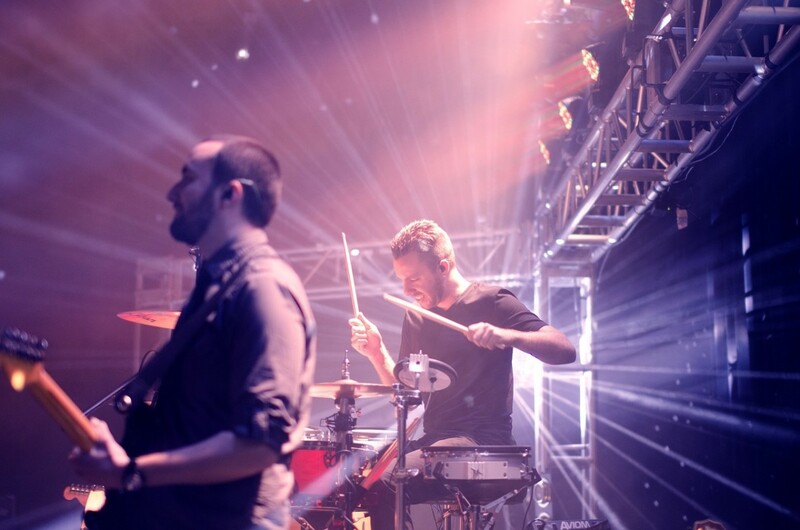 Master these fundamentals and you'll be able to succeed in every gigging situation. 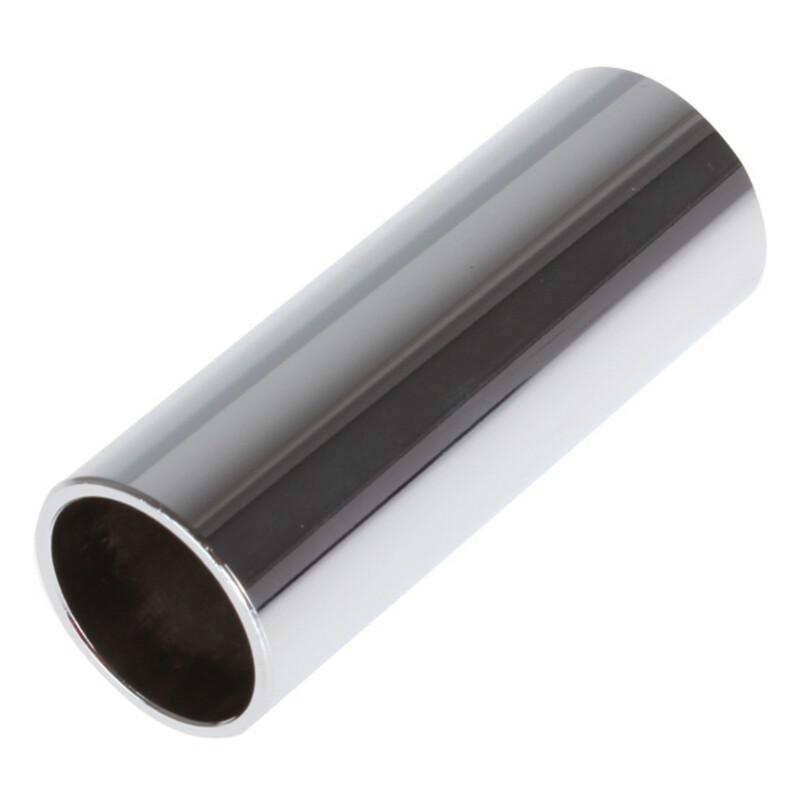 Common, everyday items have many functions. Some are even practical for working musicians. 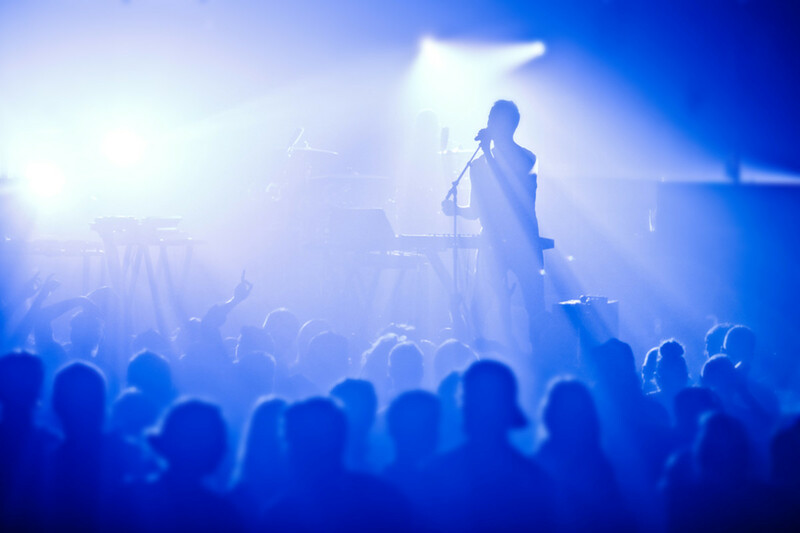 Things that may seem useless in the live music performance world can actually come in quite handy. Read on! 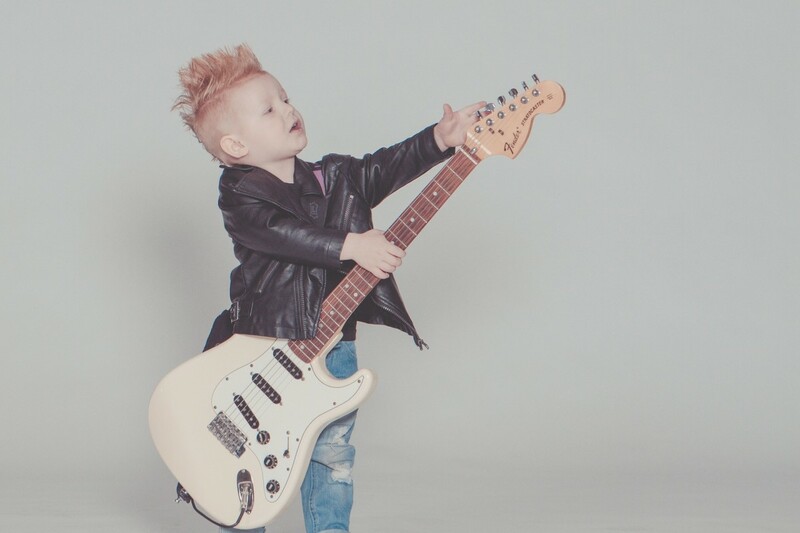 If your child has expressed an interest in playing the guitar, here's exactly what you need to know before they attempt to strum their first chord. 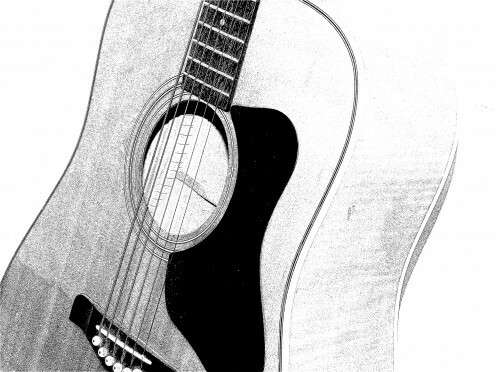 Learn how to make interesting and original solo fingerstyle guitar arrangements of songs. This is a step by step tutorial with audio demo. A brief summary to "The Twelve Lesson Course" in "A New Approach to Violin Playing" by renowned Hungarian violinist and pedagogue, Kato Havas. 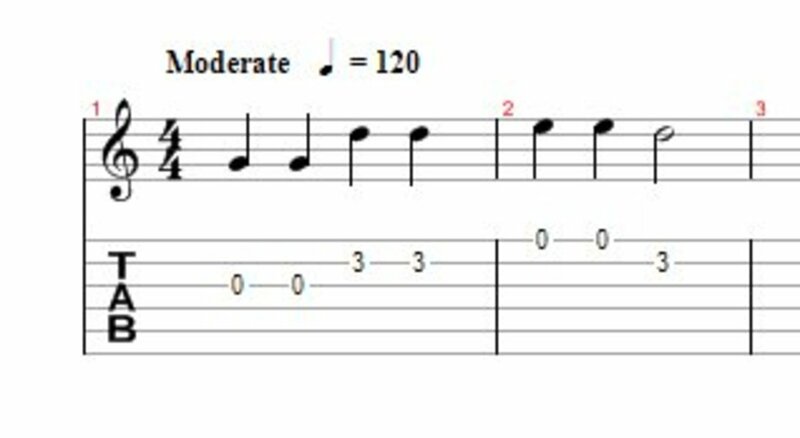 Learn how to read and use note durations and timing in modern guitar tablature. A guitar player could really pull off a huge sound by going multitimbral. 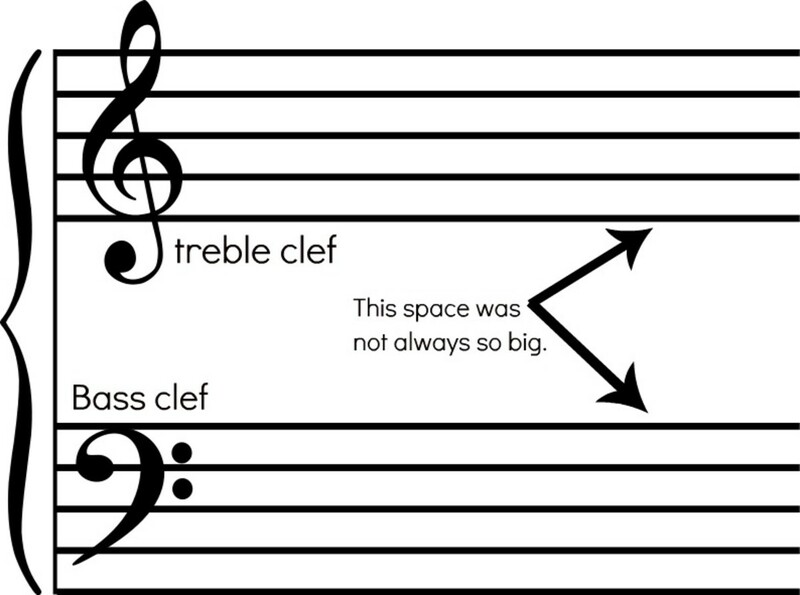 Sharps and flats can be confusing... but not if you know what to look for. 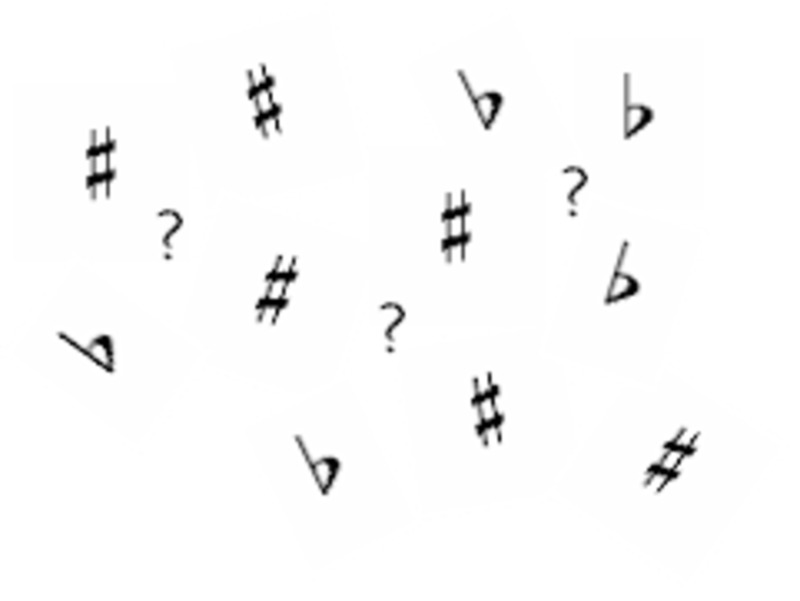 Find out how to take the mystery out of key signatures for good! 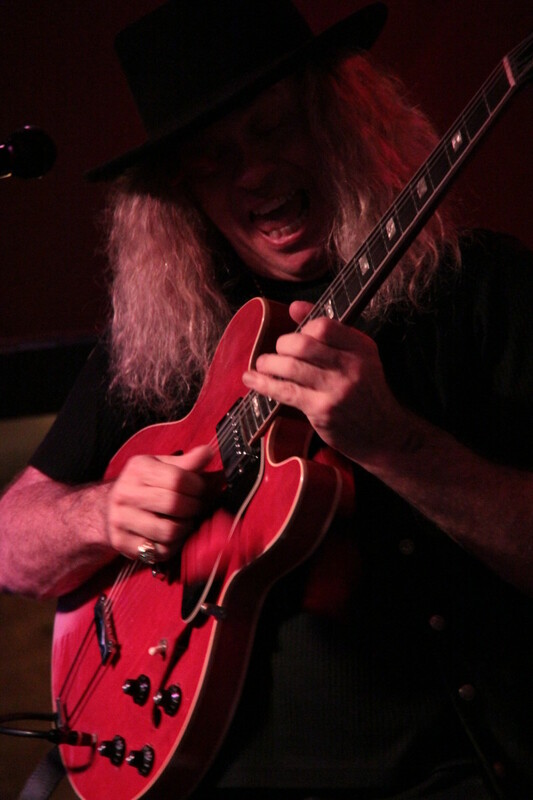 Practice is the only way you can get better at playing the guitar, but playing the right notes is only half the battle. 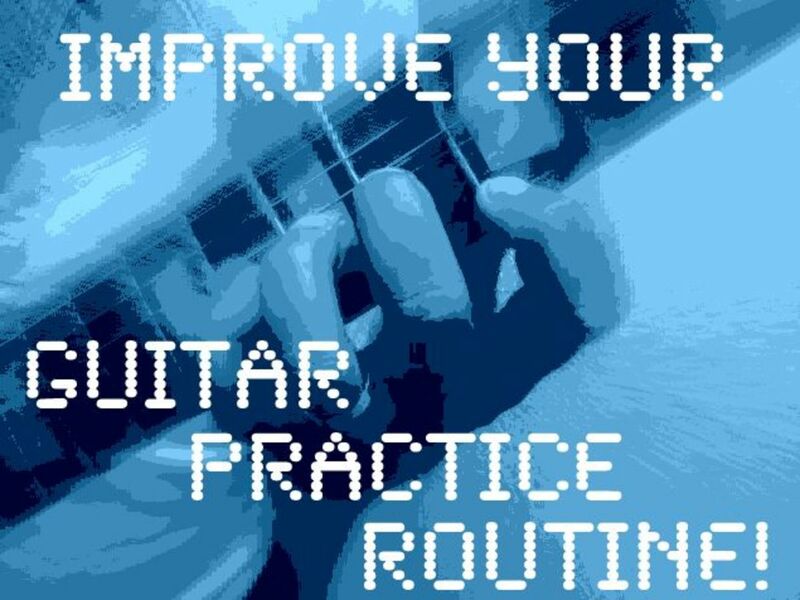 Check out these seven ways you can improve your guitar practice routine today! You’re never too old to learn to play guitar! 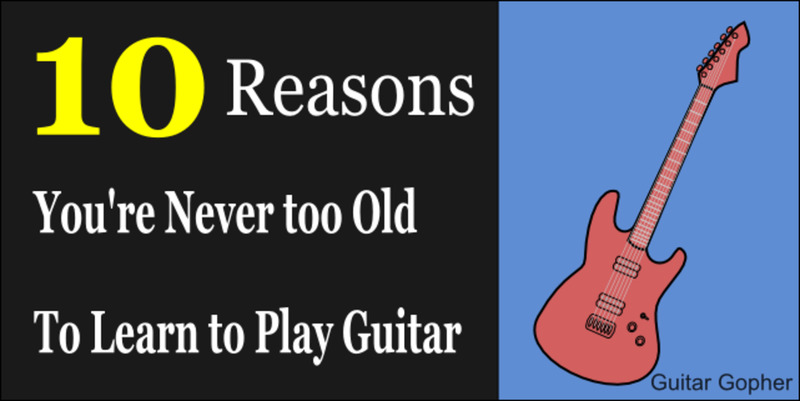 Here are 10 reasons why your 30s, 40s, 50s and beyond are the perfect time to pick up the instrument. 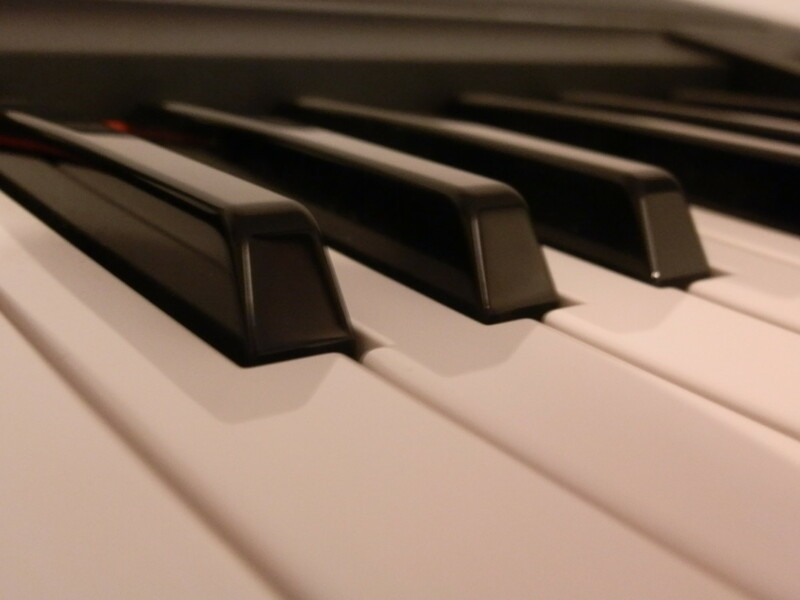 Struggling with learning the electronic keyboard? 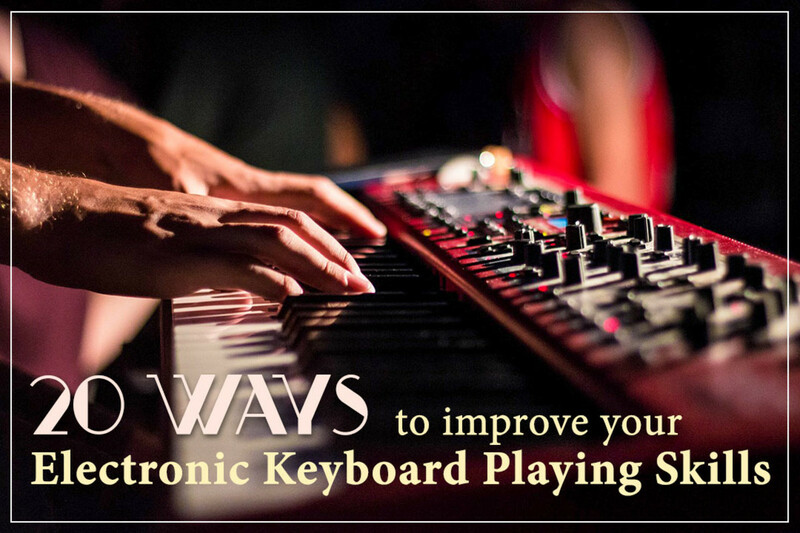 Here are 20 practical ways to improve your keyboard playing skills. 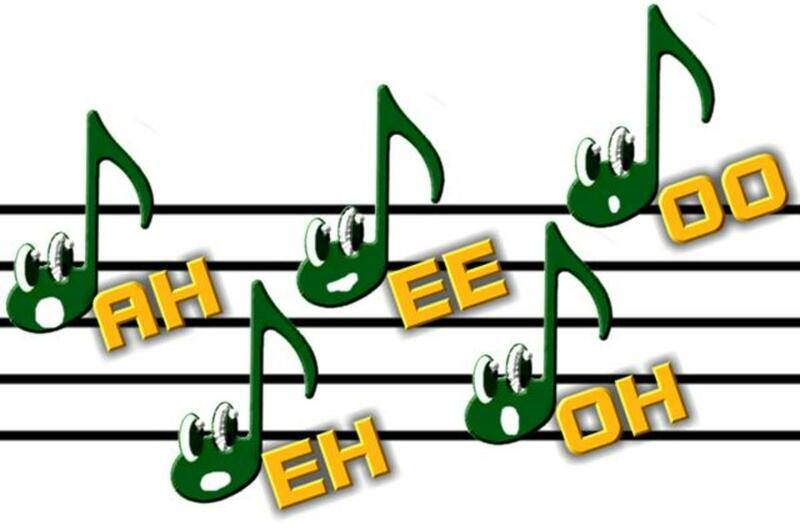 Is there an easy way to remember the order of sharps and flats in music? There is. Read more to find out exactly how to do it. A beginner's guide to reading the notes on the grand staff. Great for kids, adults, and anyone interested in learning how to read music! 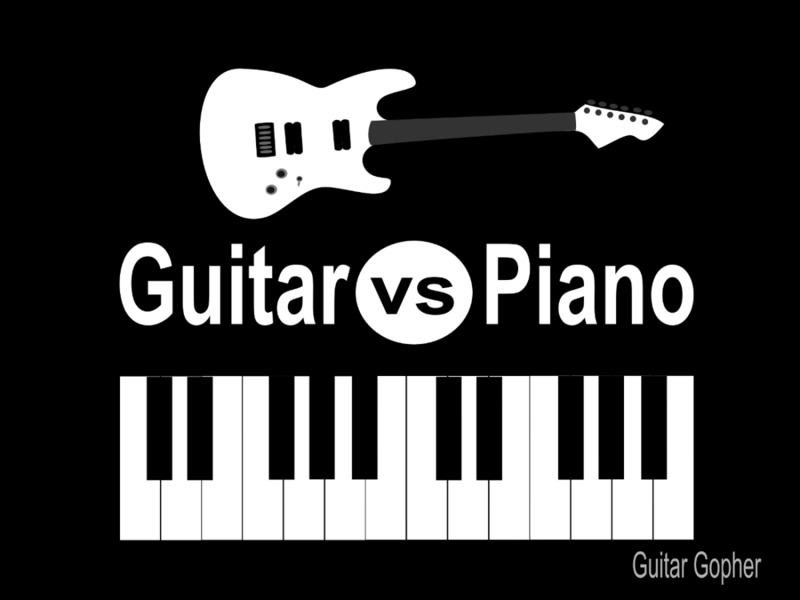 Learn the difference between guitar and piano so you can choose the best instrument for you. Discover the pros and cons of each, including which is harder and whether you can learn both at the same time. 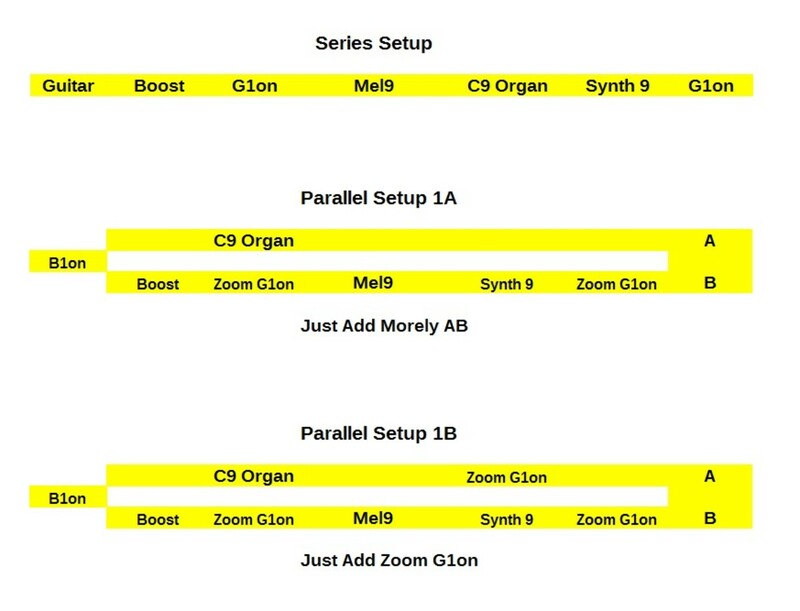 Chords are a musical basic--but what are they, really? Here's a beginner's guide, with written and audio examples. 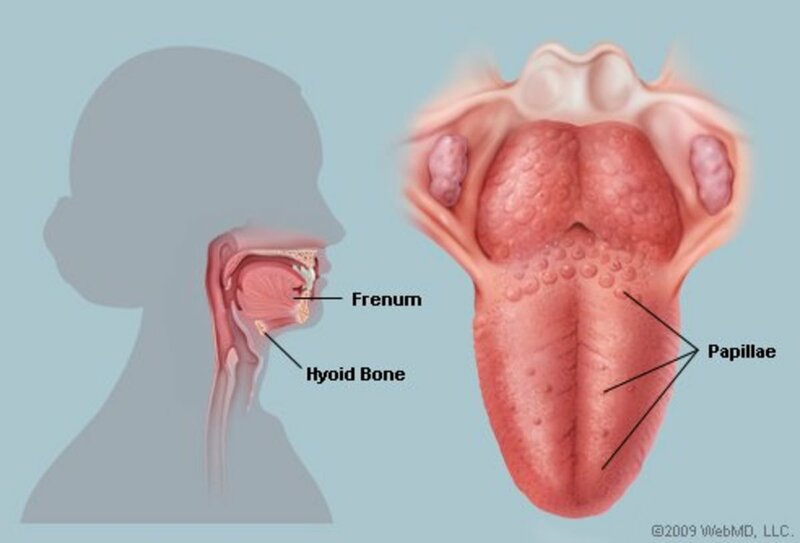 To understand how the vocal cords work, we need a little information on how we produce sound. Watch Steven Tyler's vocal cords and learn about the variation in our body's natural instrument.